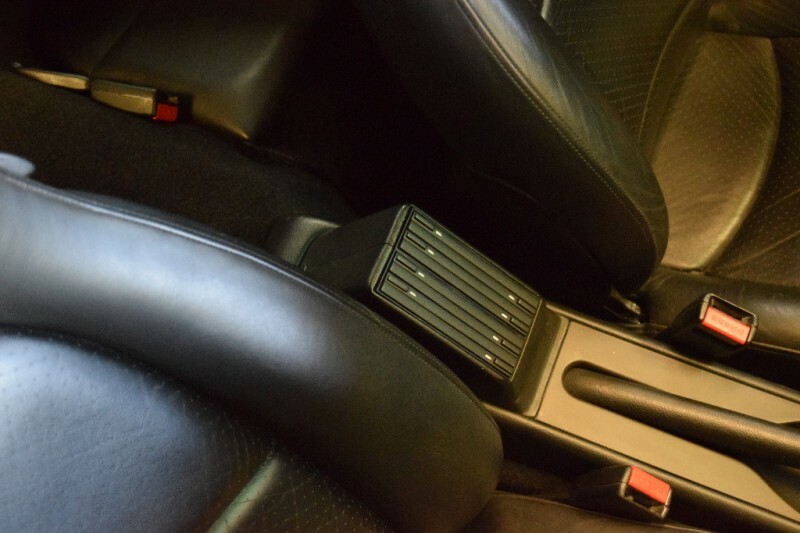 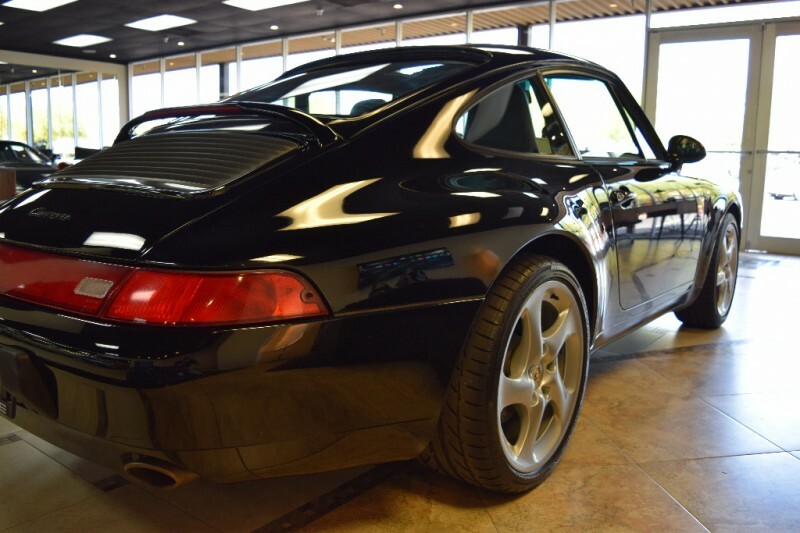 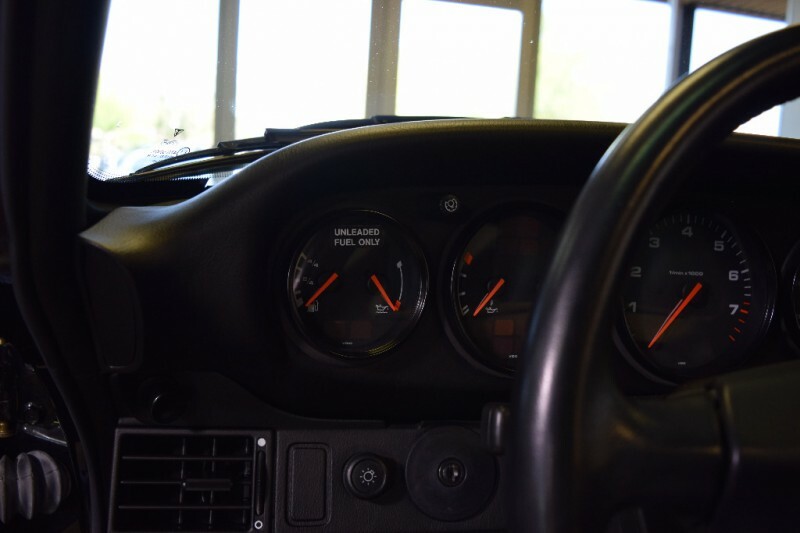 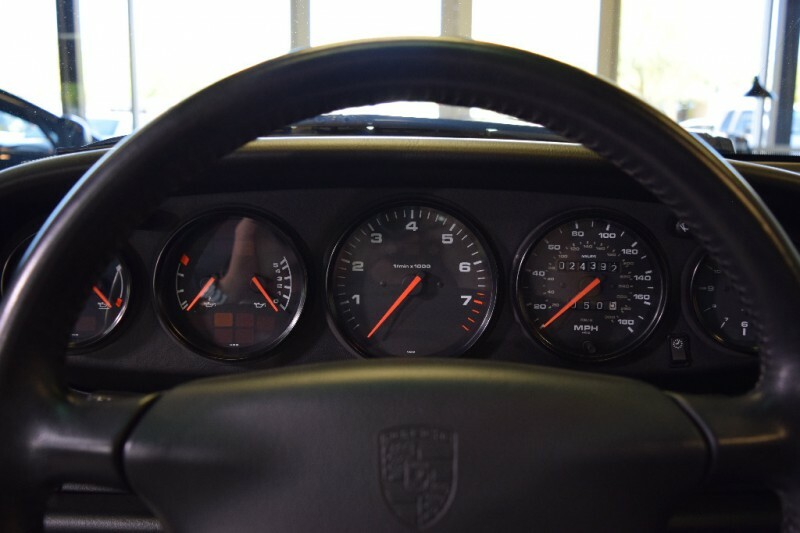 A truly RARE opportunity to own the best of the air cooled Porsche 993’s. 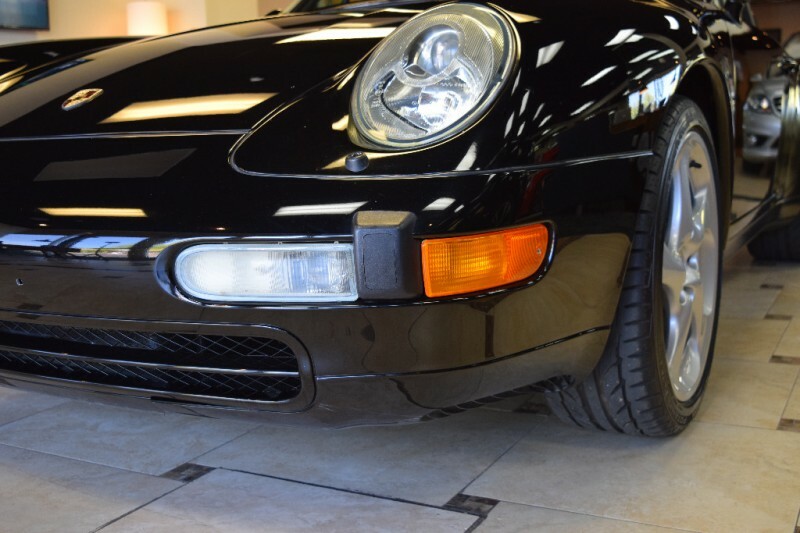 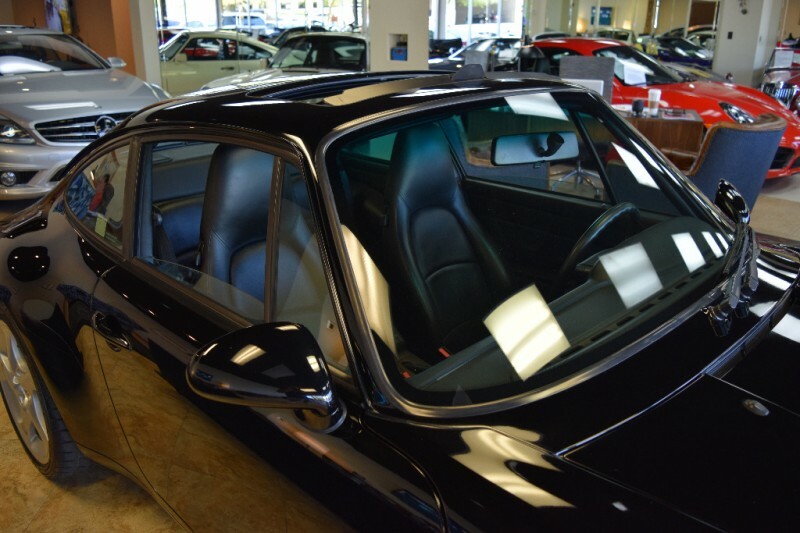 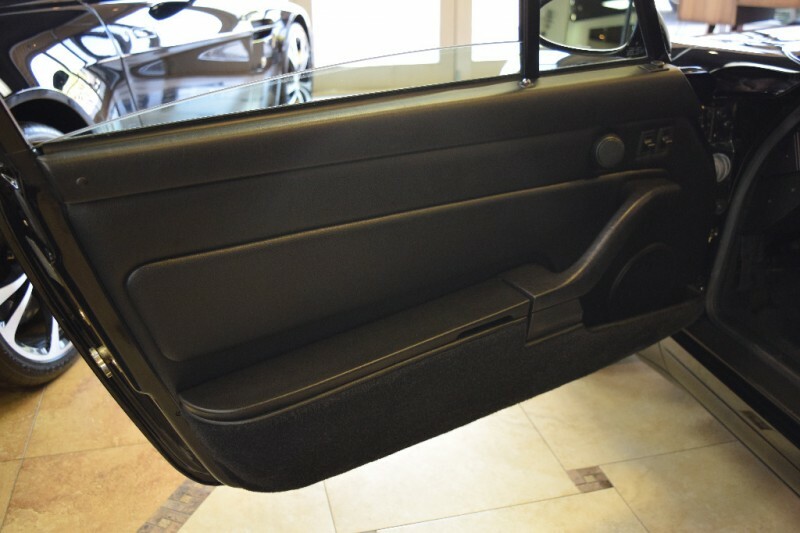 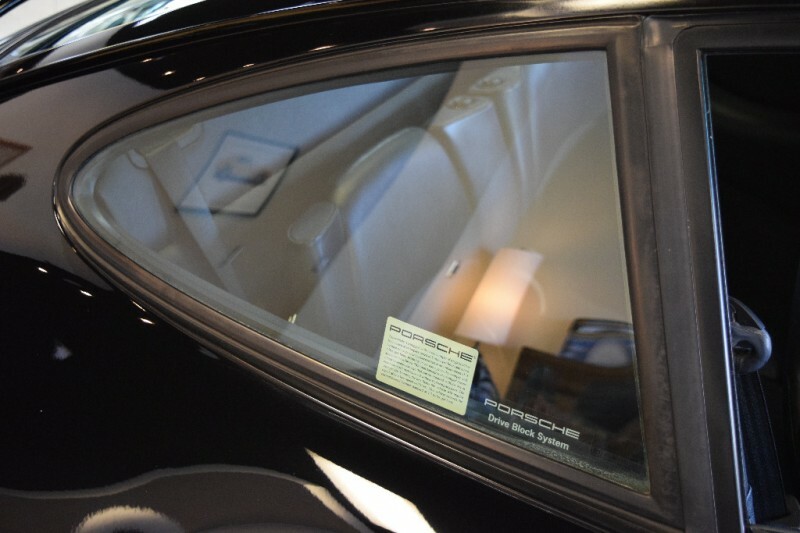 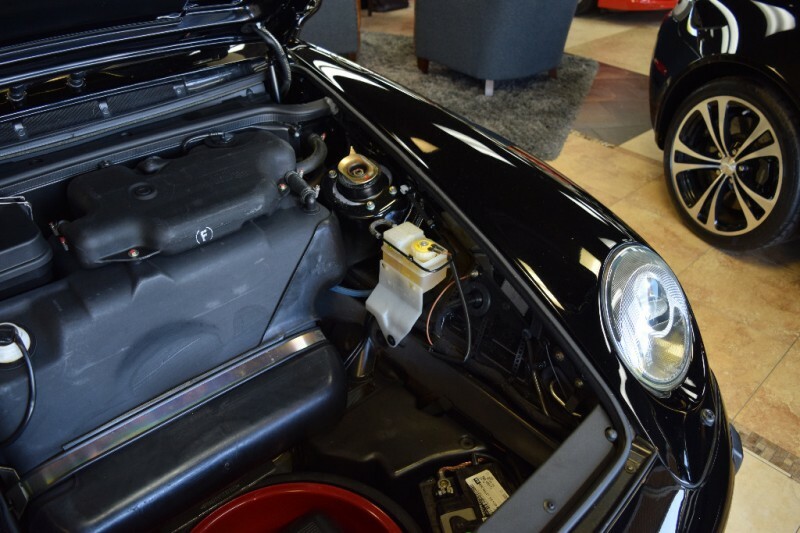 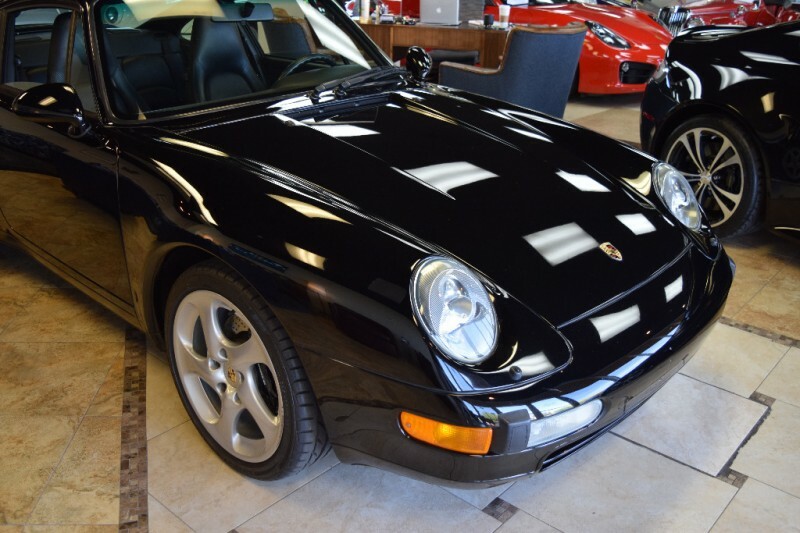 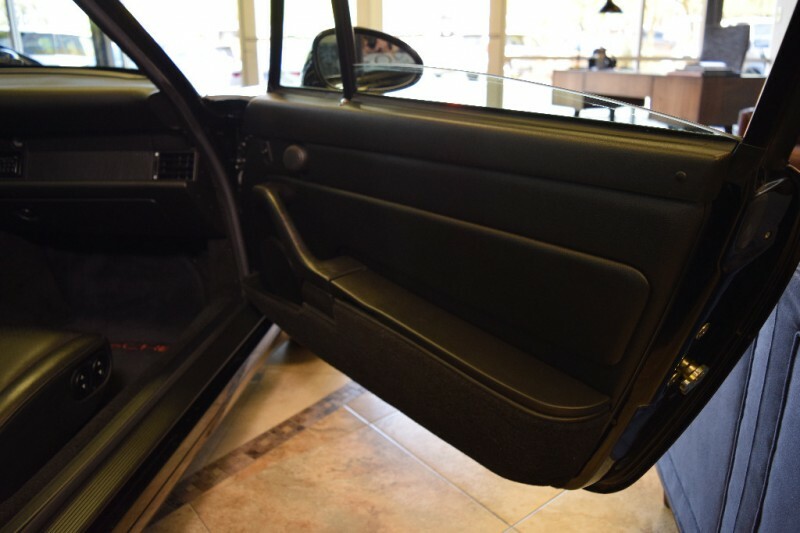 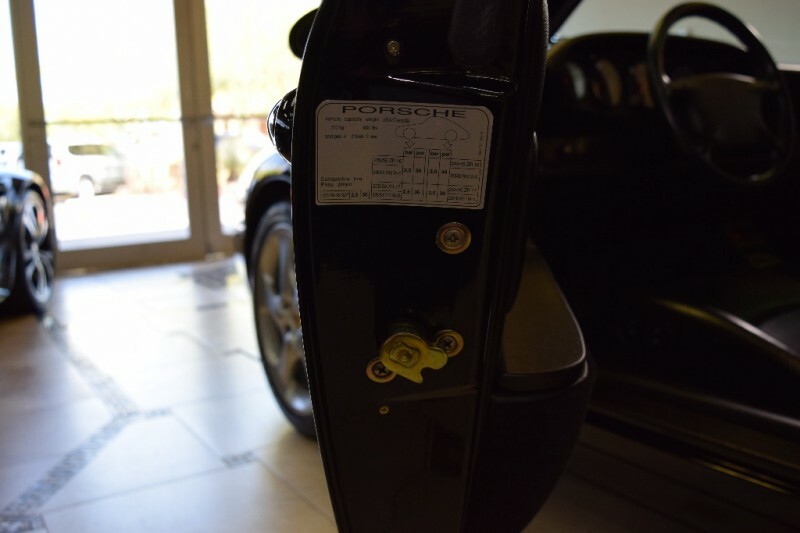 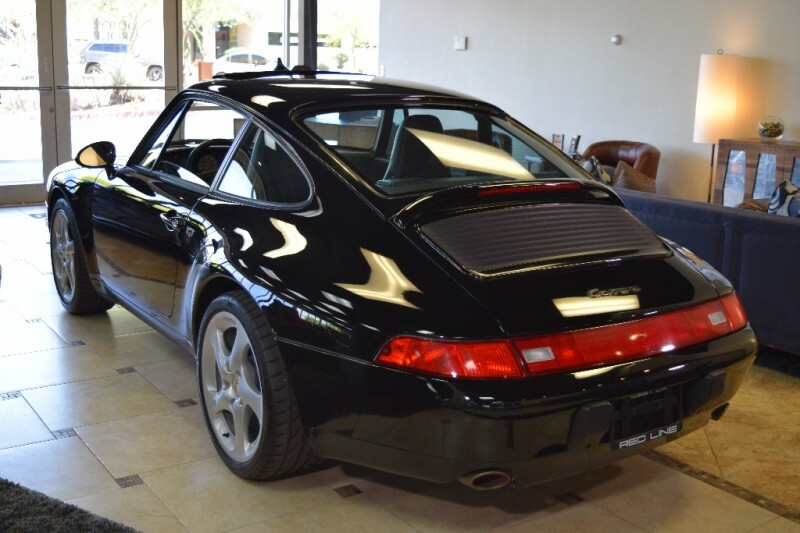 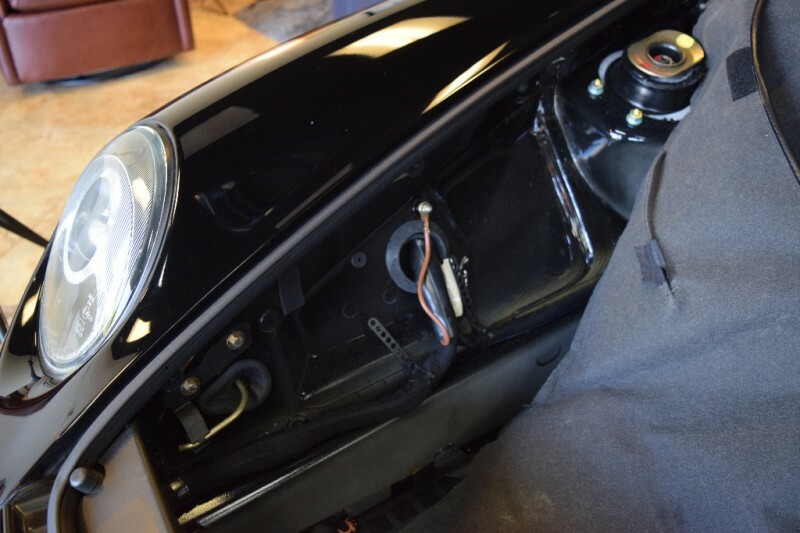 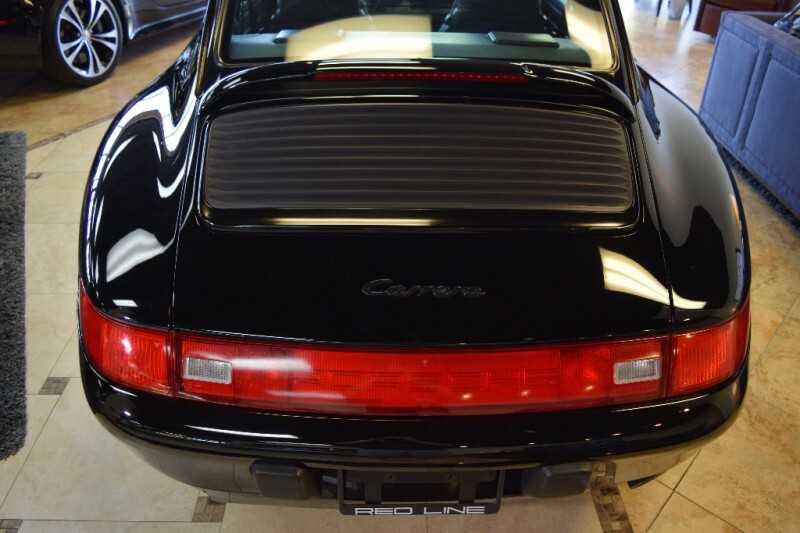 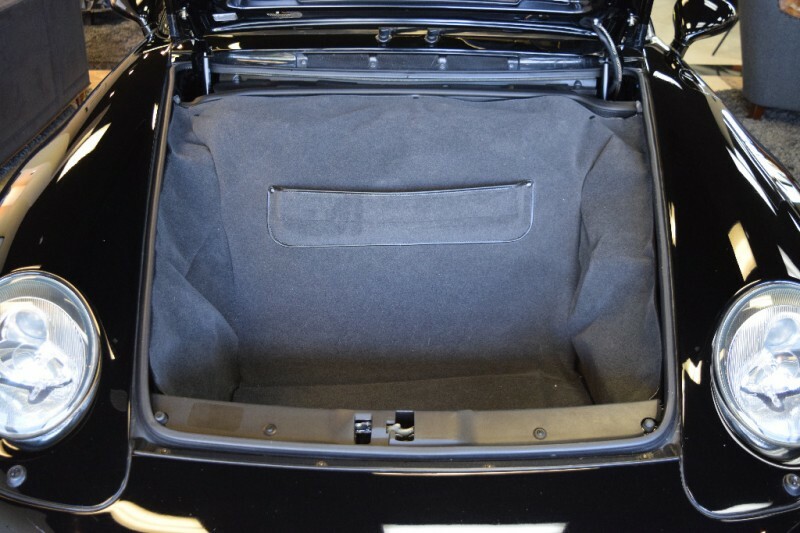 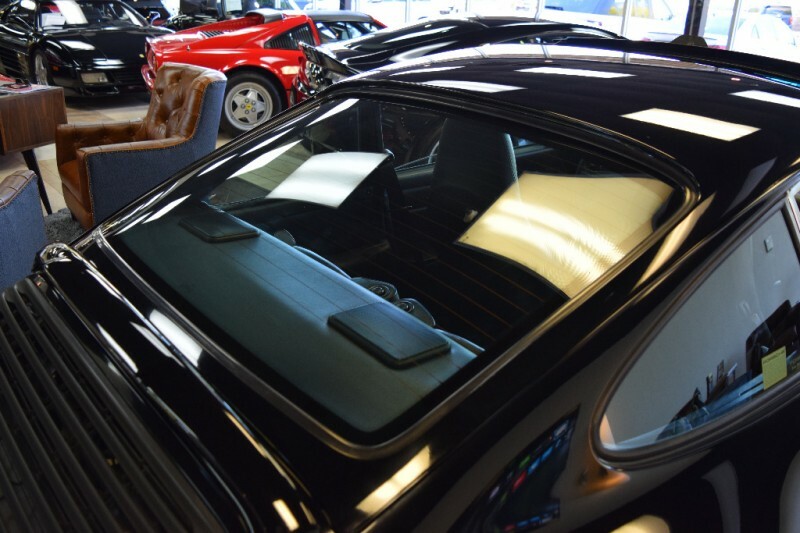 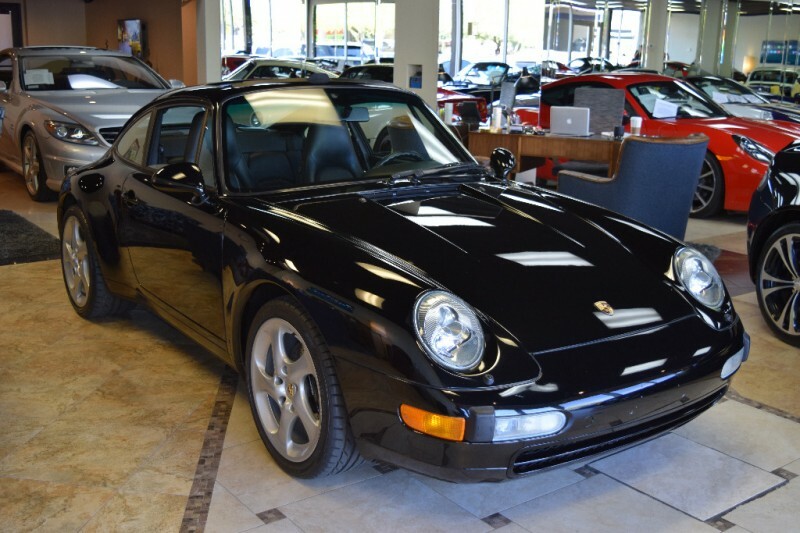 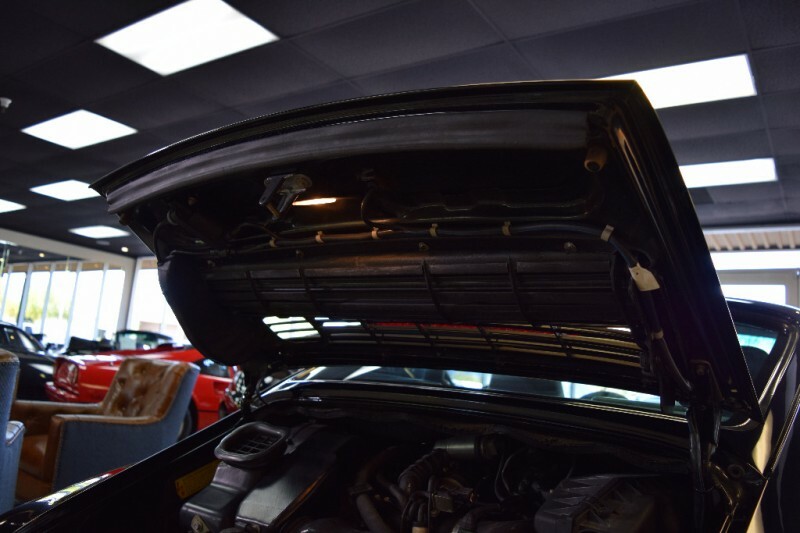 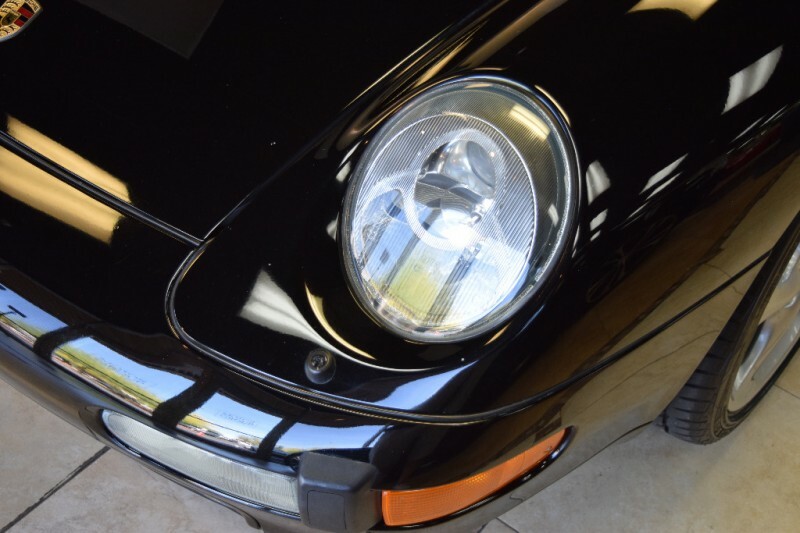 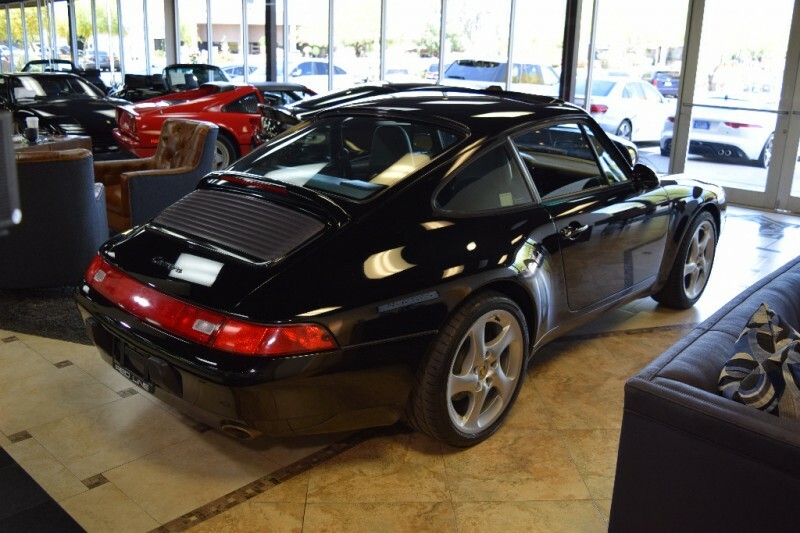 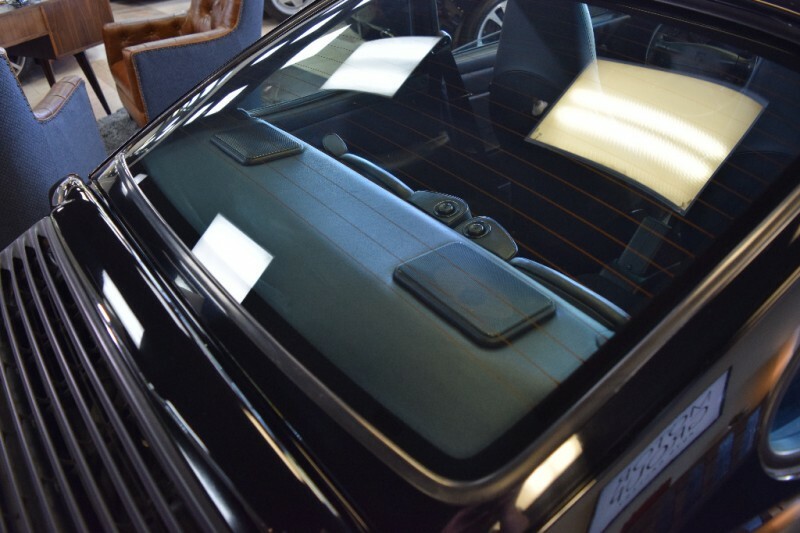 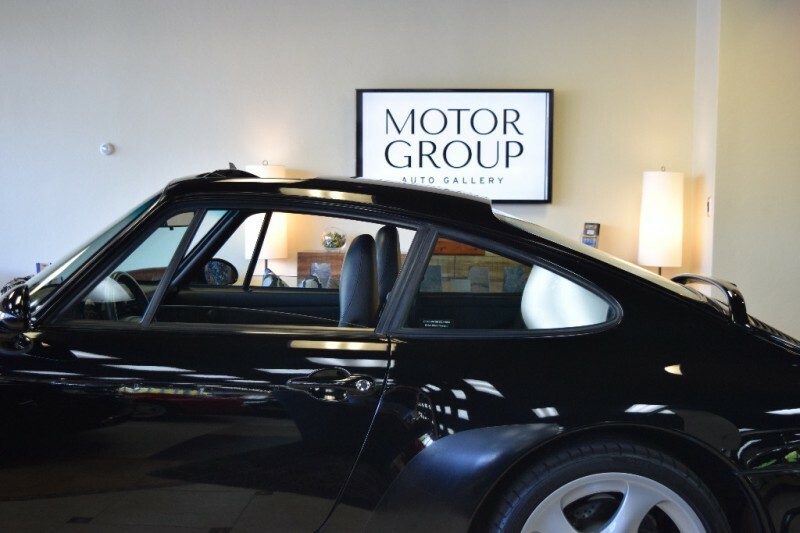 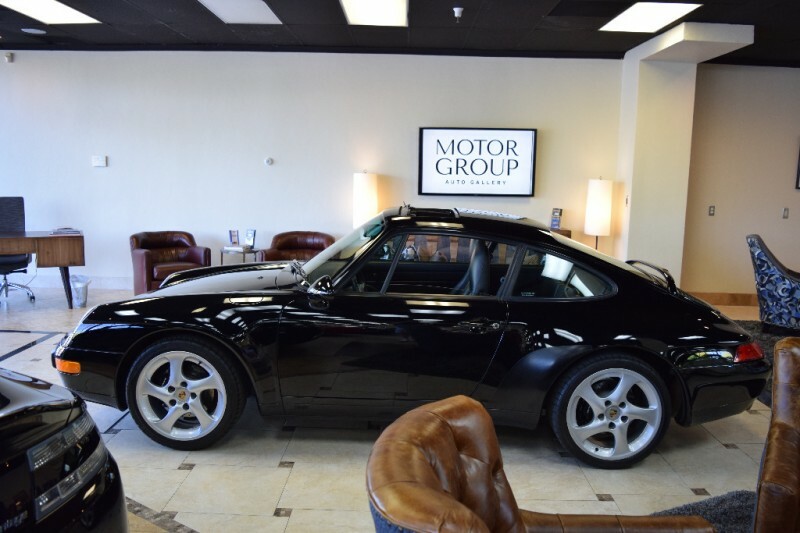 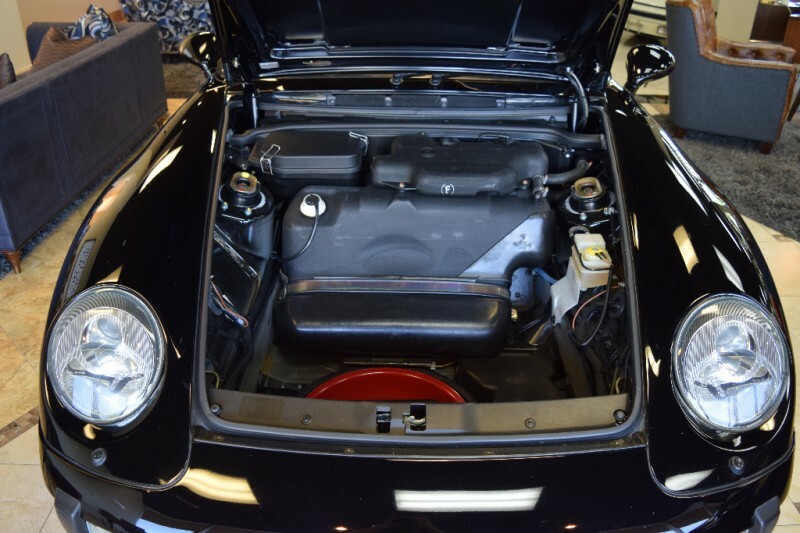 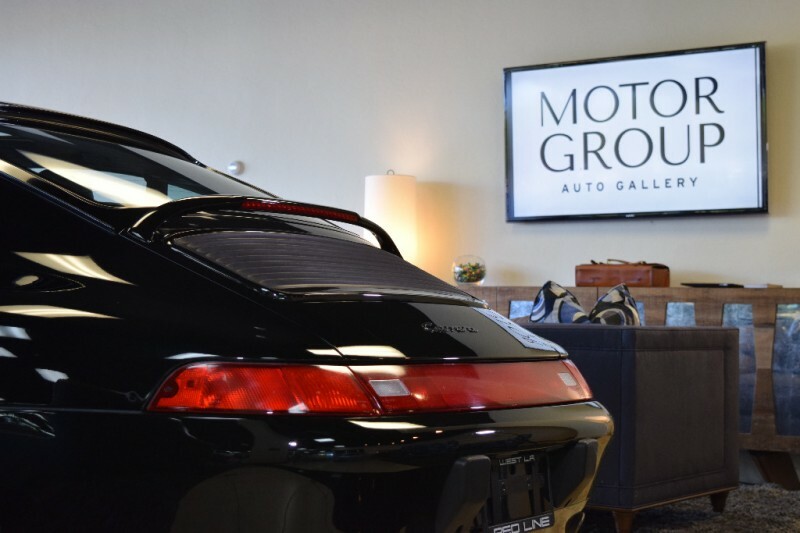 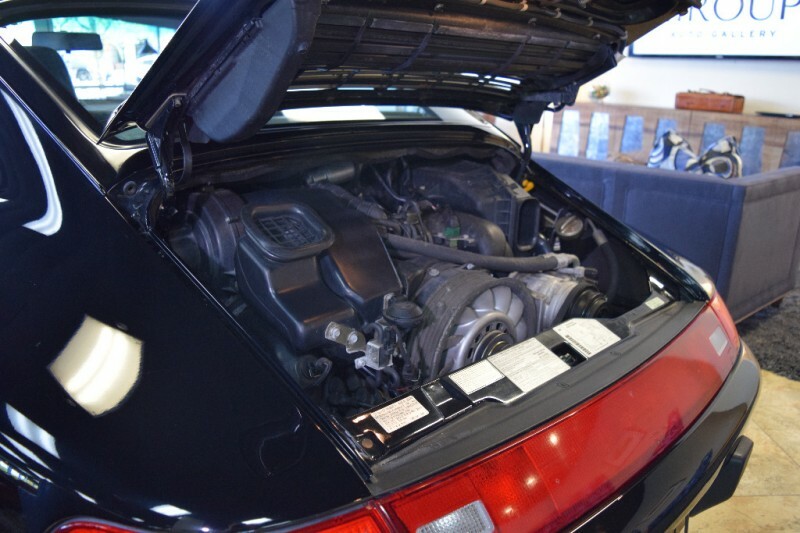 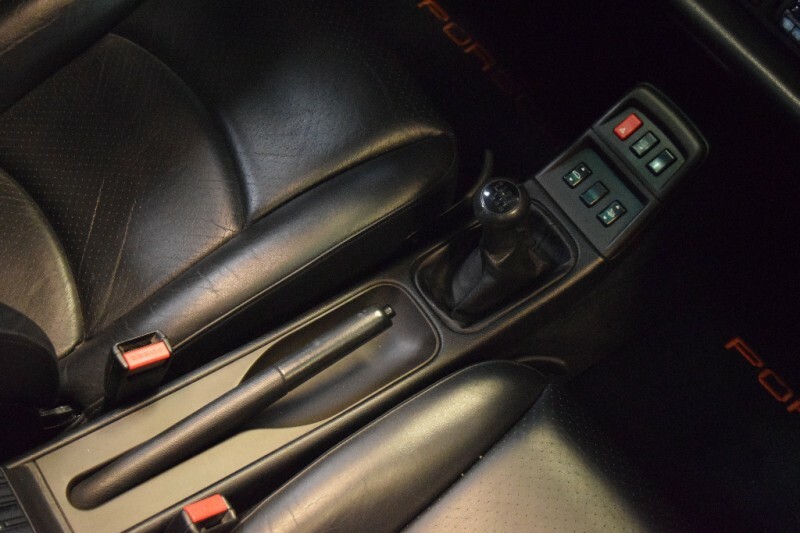 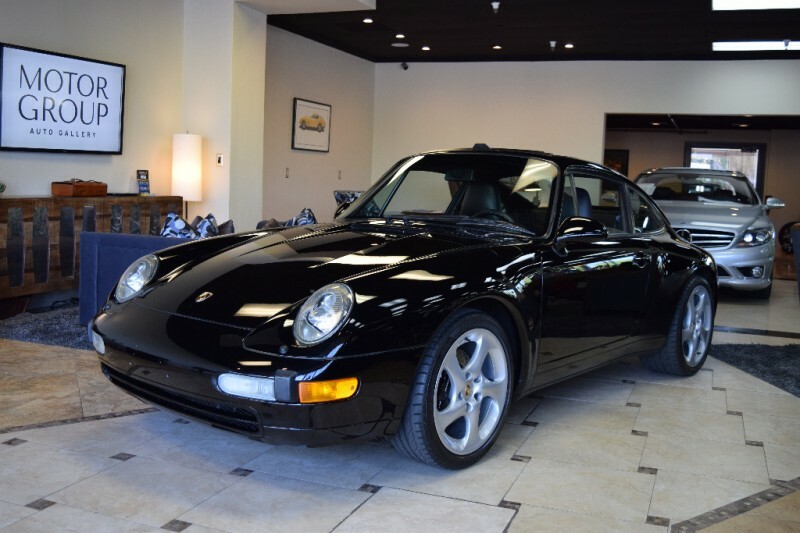 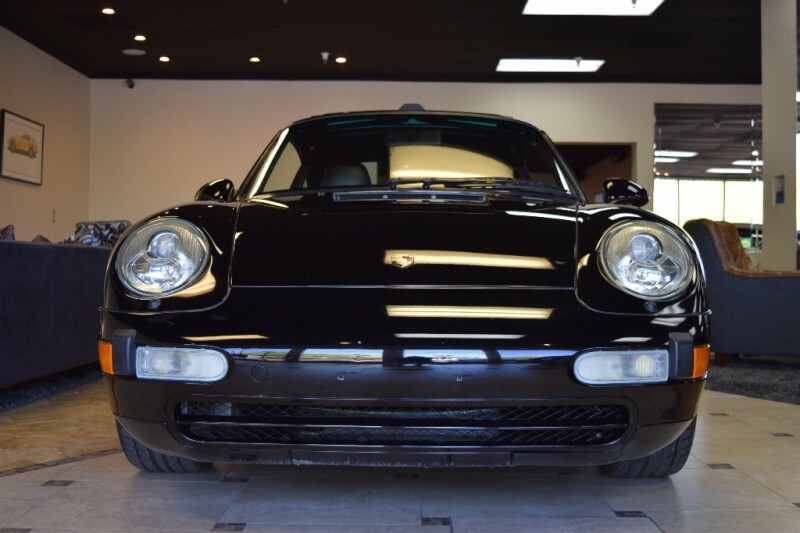 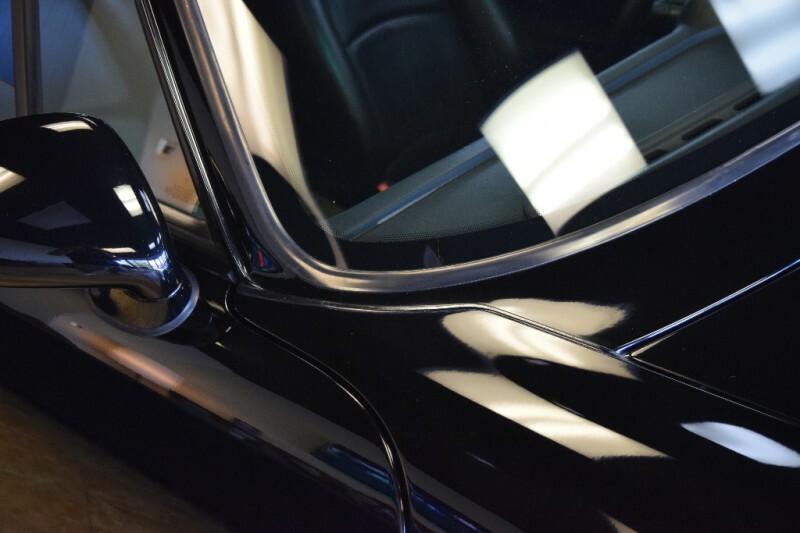 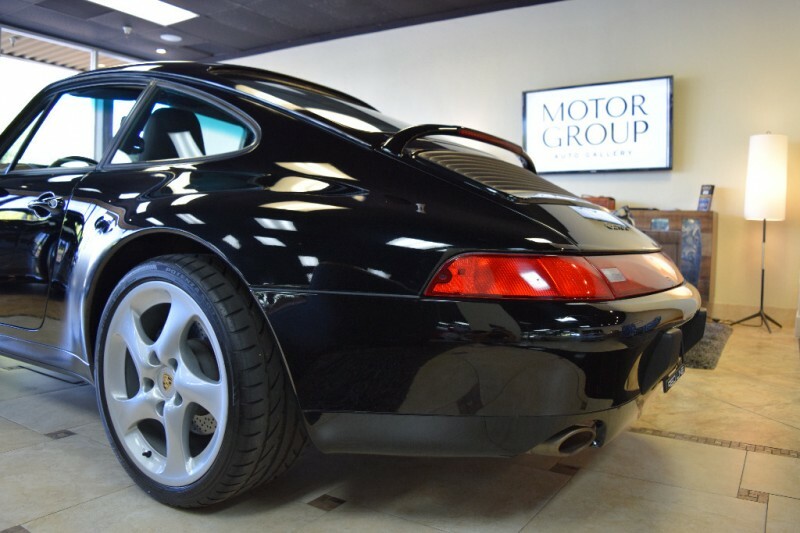 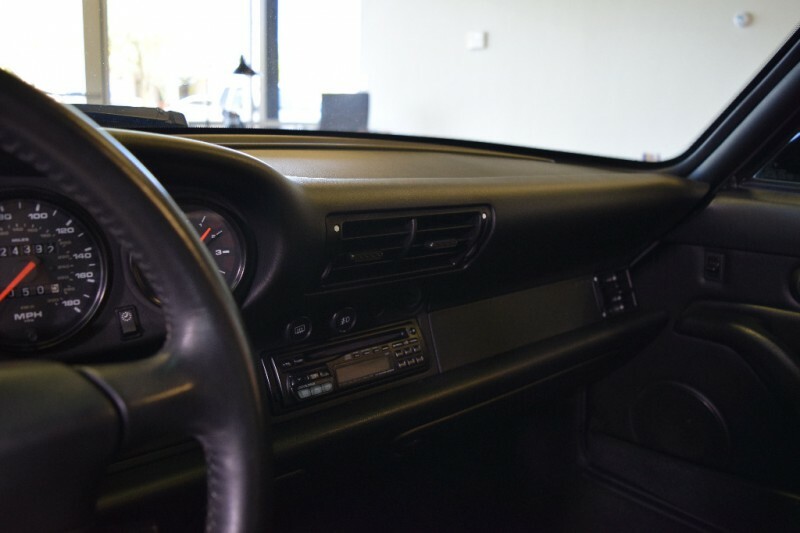 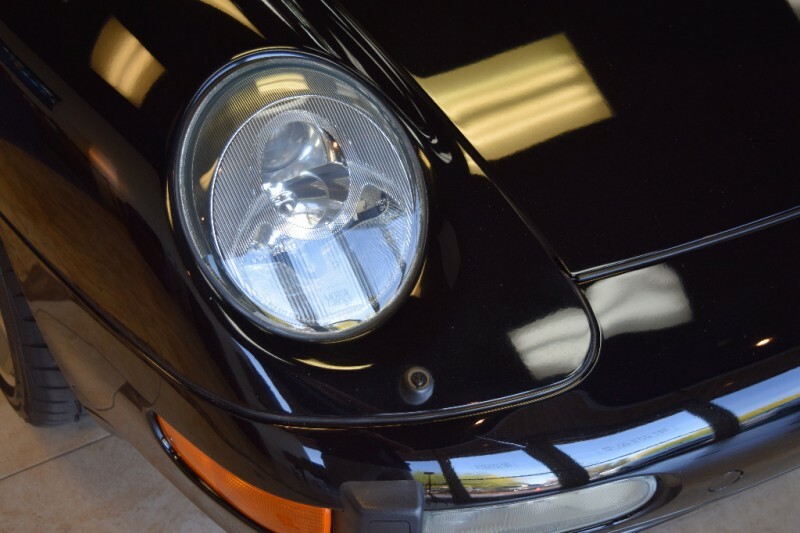 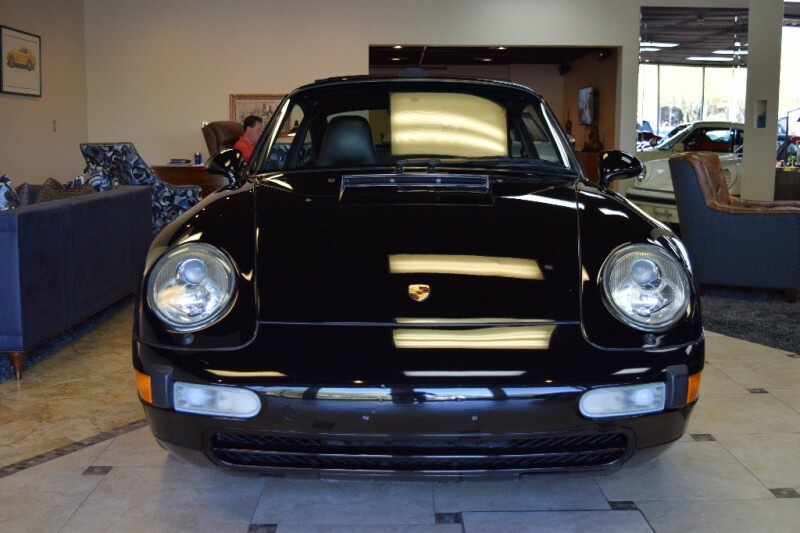 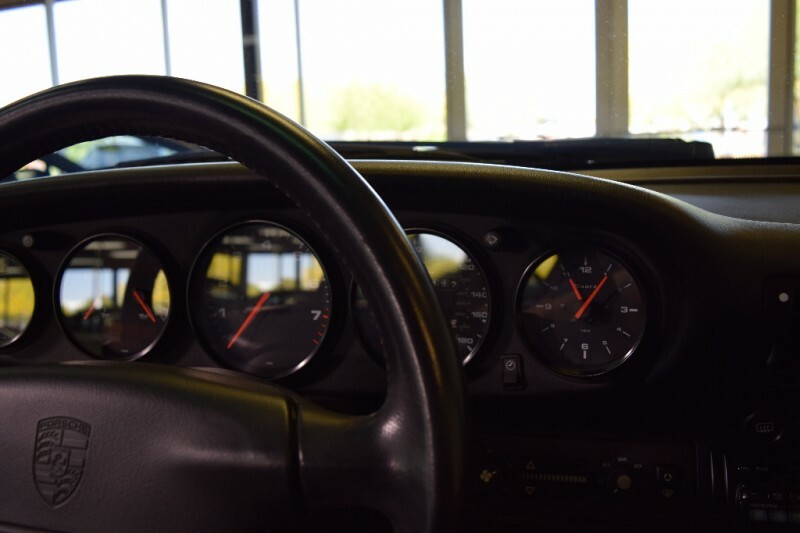 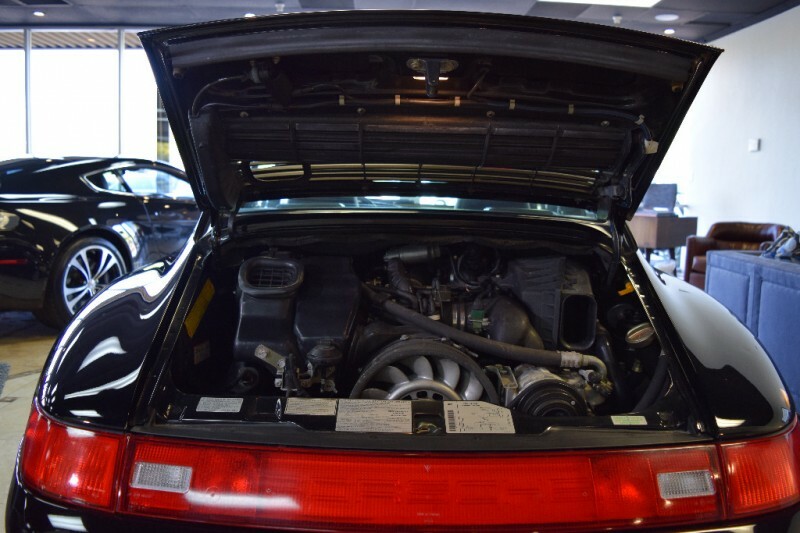 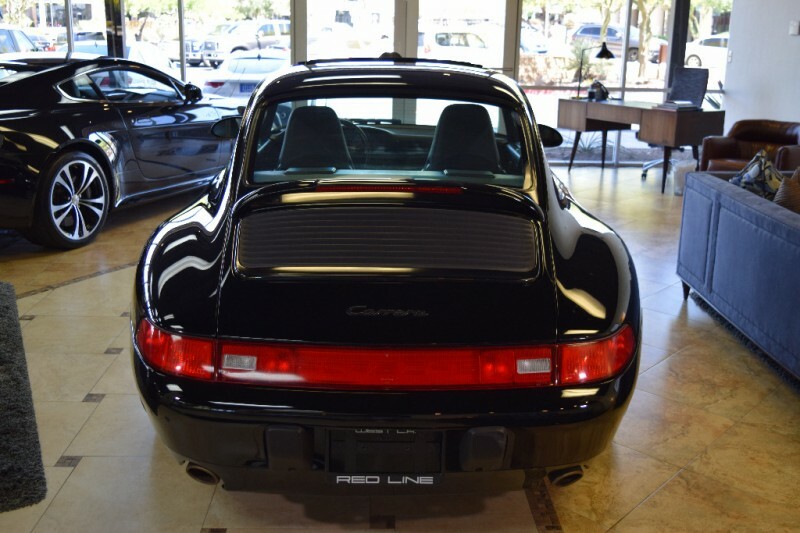 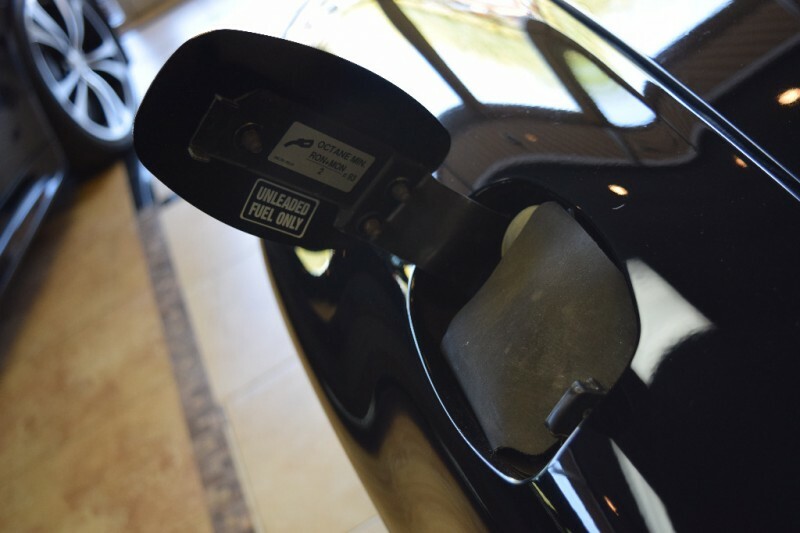 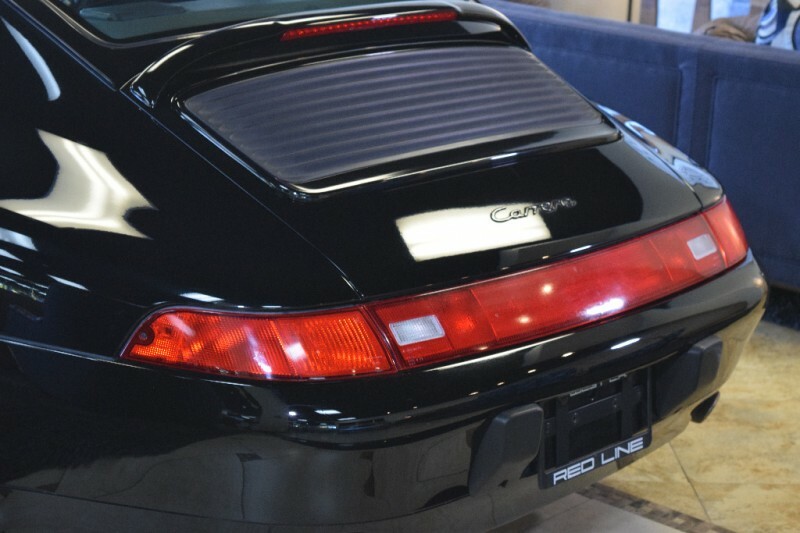 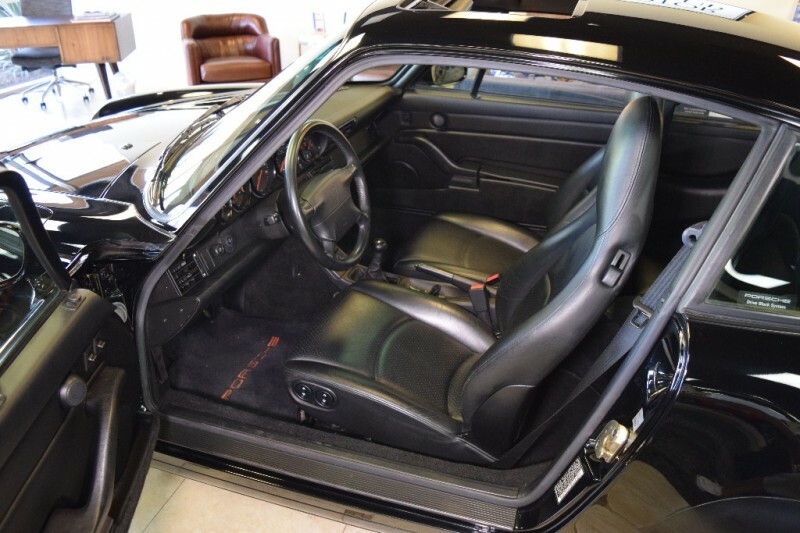 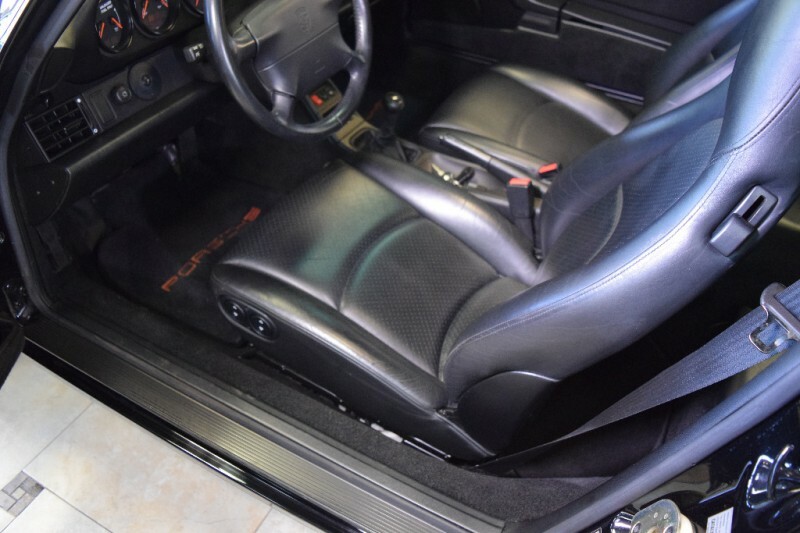 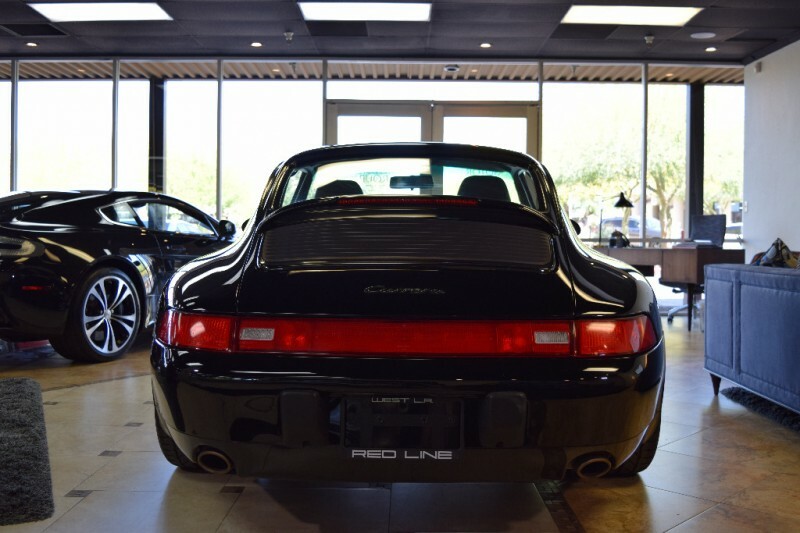 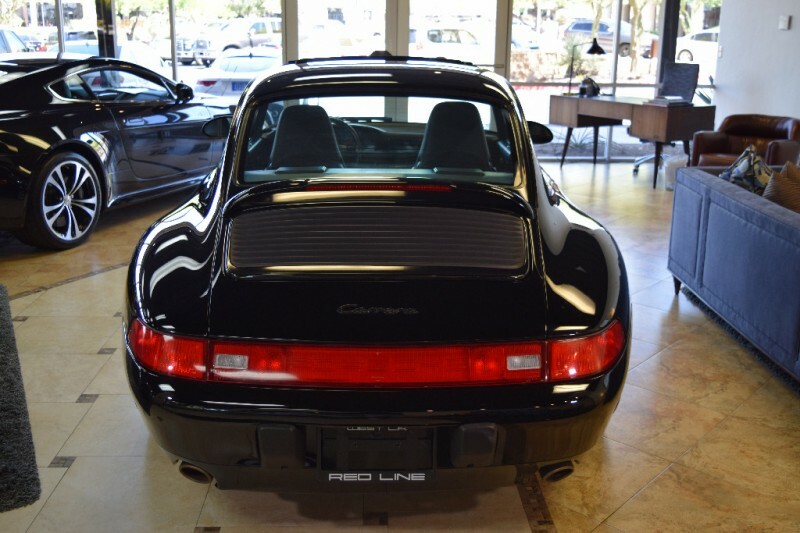 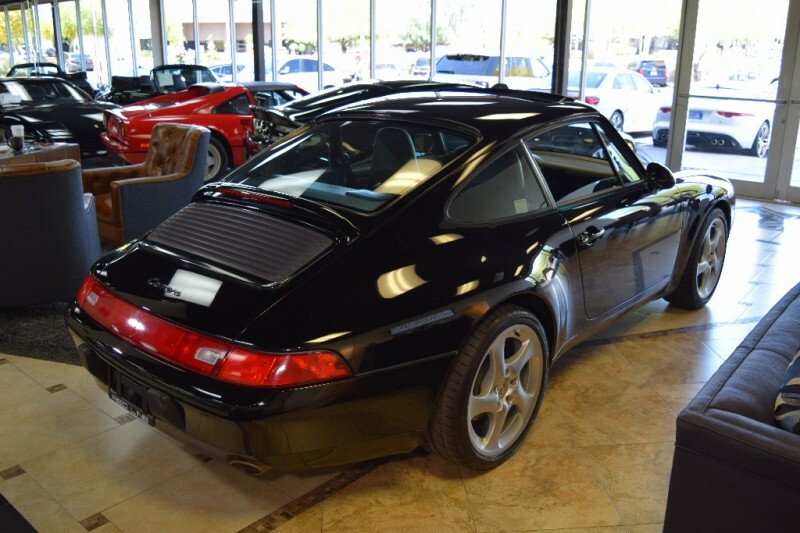 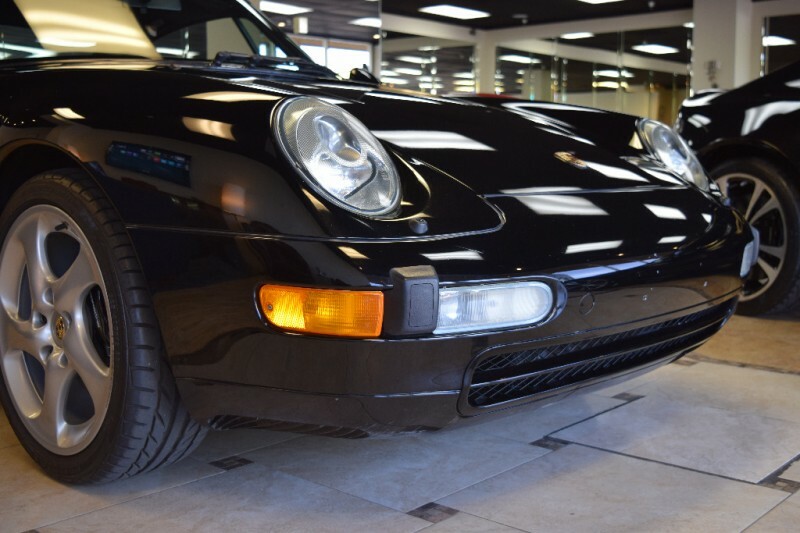 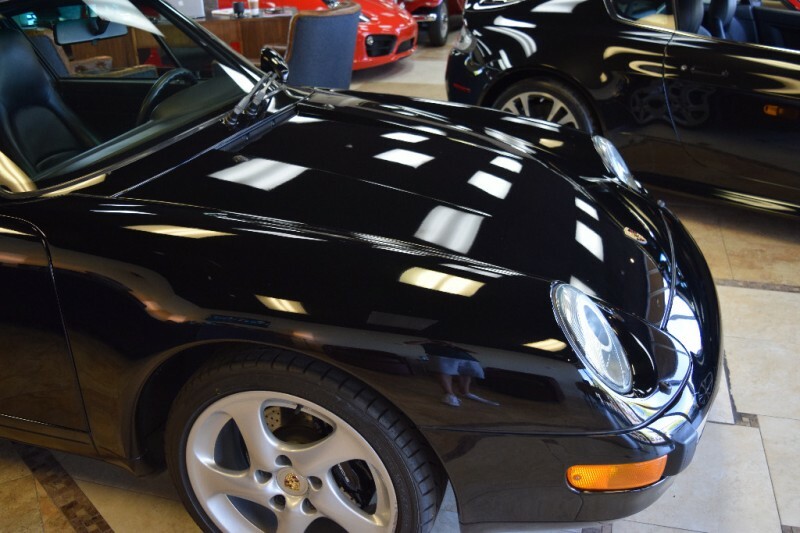 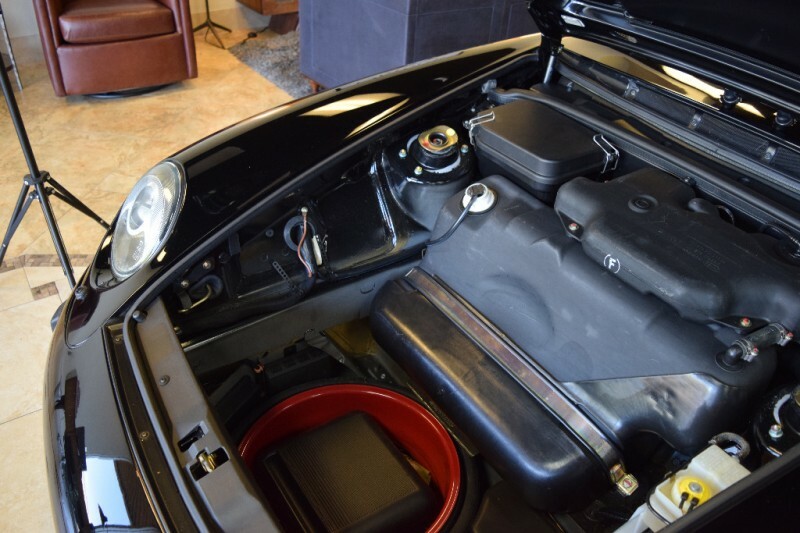 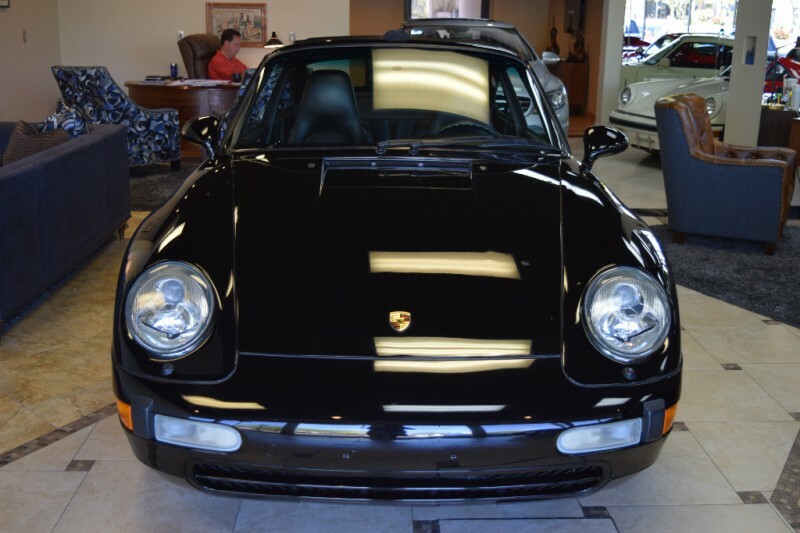 This 993 Coupe sold new by Rusnak Porsche in Pasadena, CA 7/3/1995. 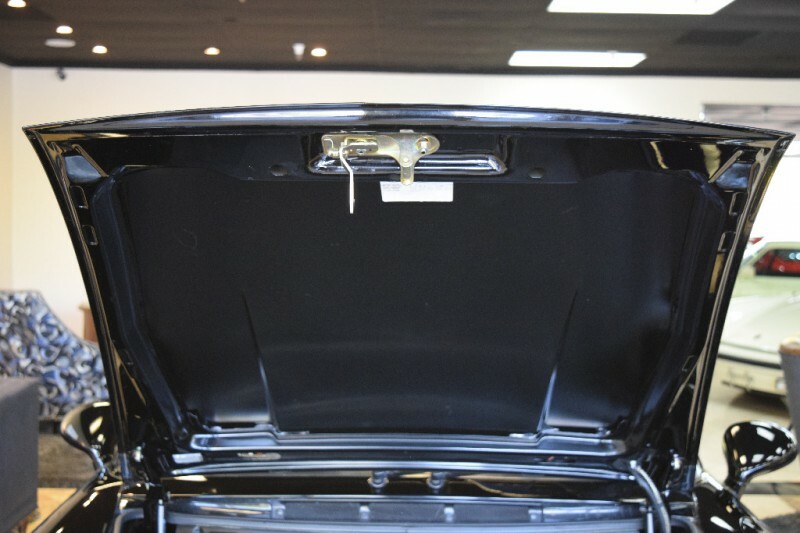 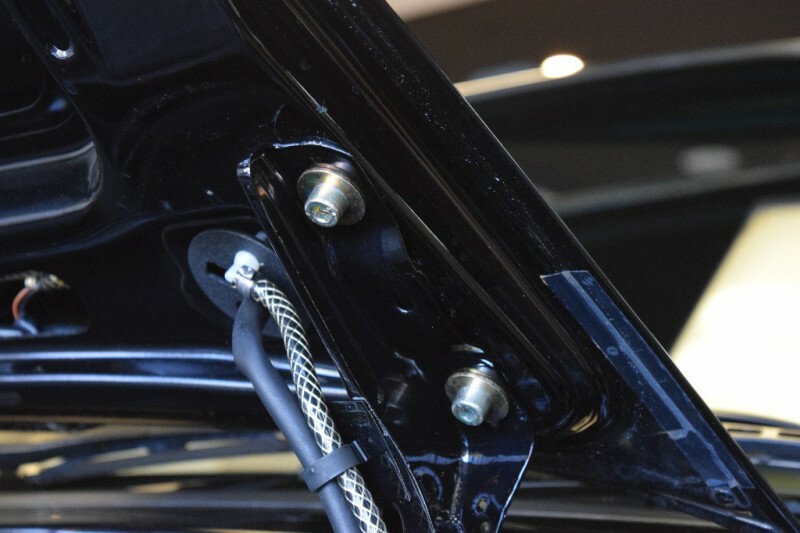 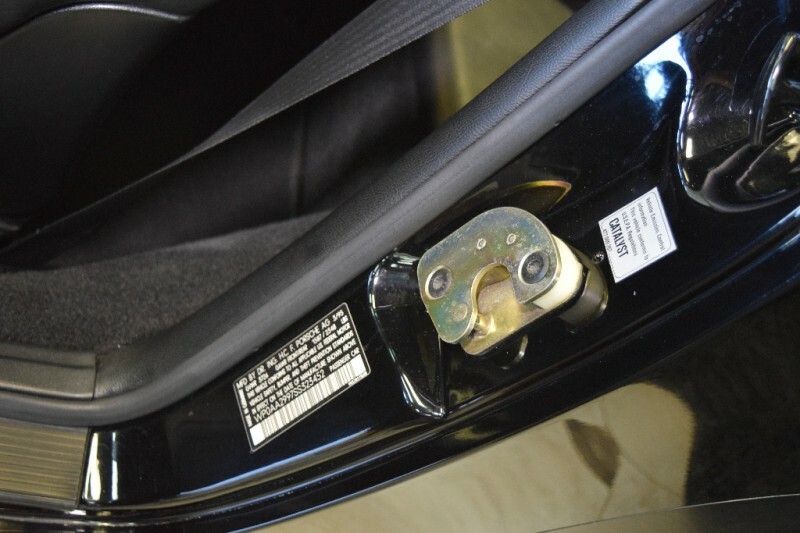 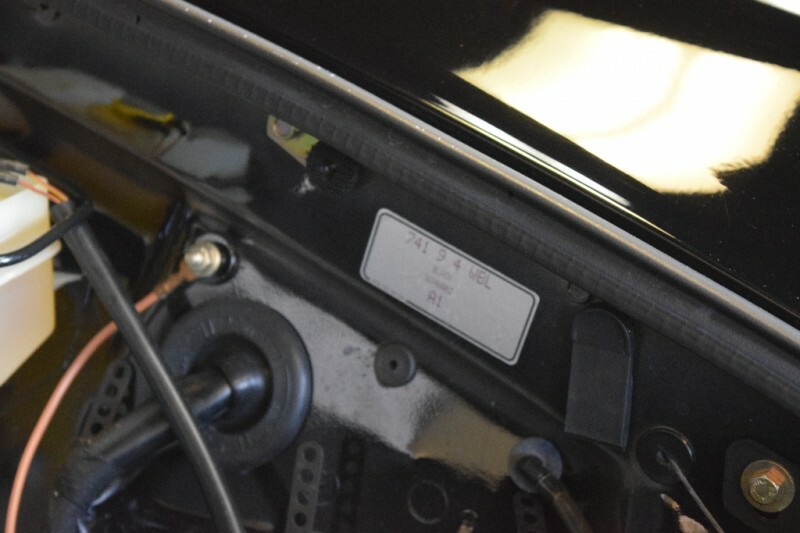 California owned car it’s entire life with the same lady owner last 10 years in Malibu, CA, an Investment Advisor, maintained by Red Line Service in Los Angeles last 10 years with no expense spared. 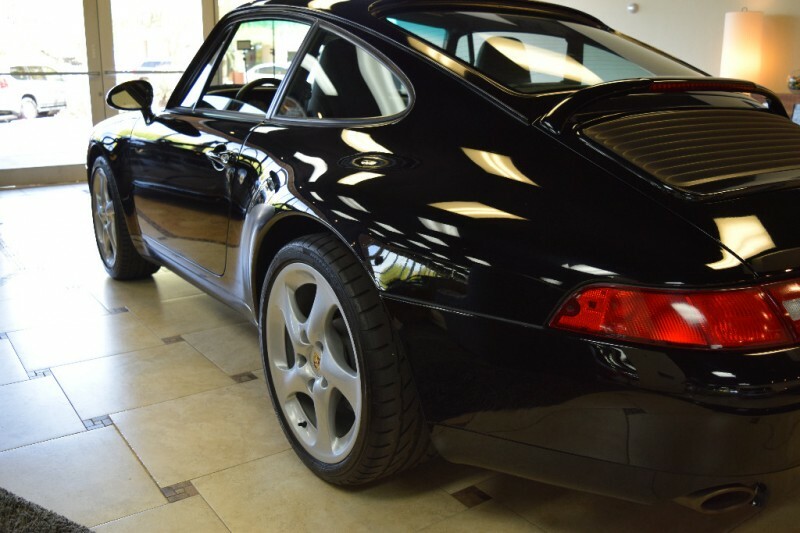 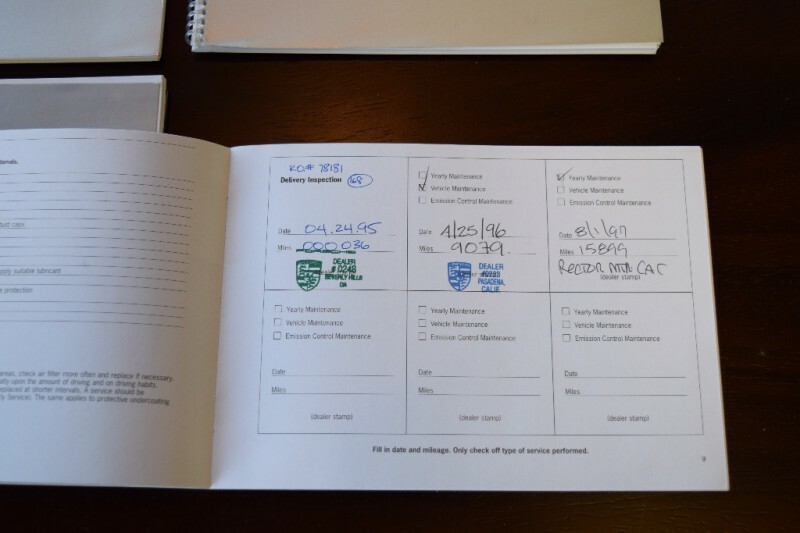 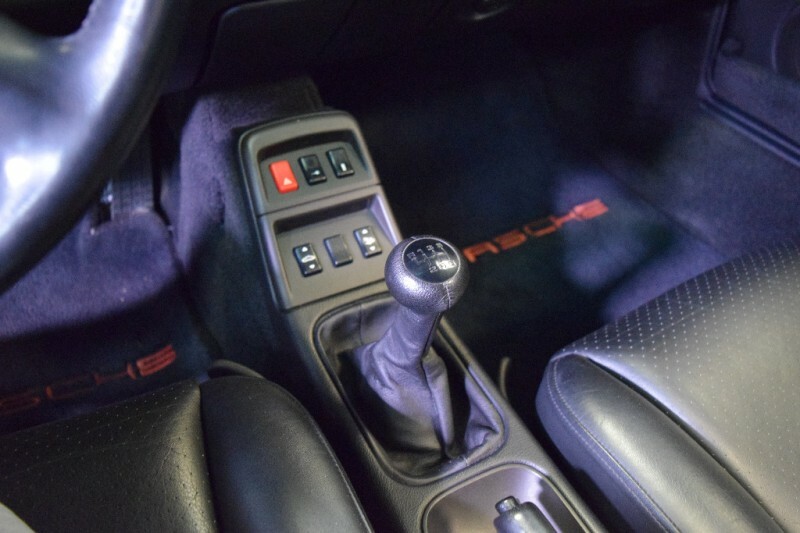 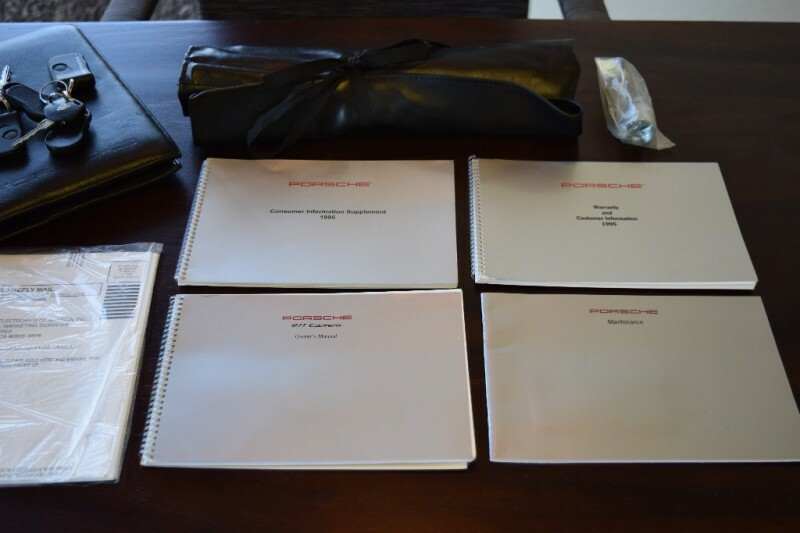 Recent PPI from Red Line Service, she gave them “Carte Blanche” with the service and care of her 993, and it shows ! 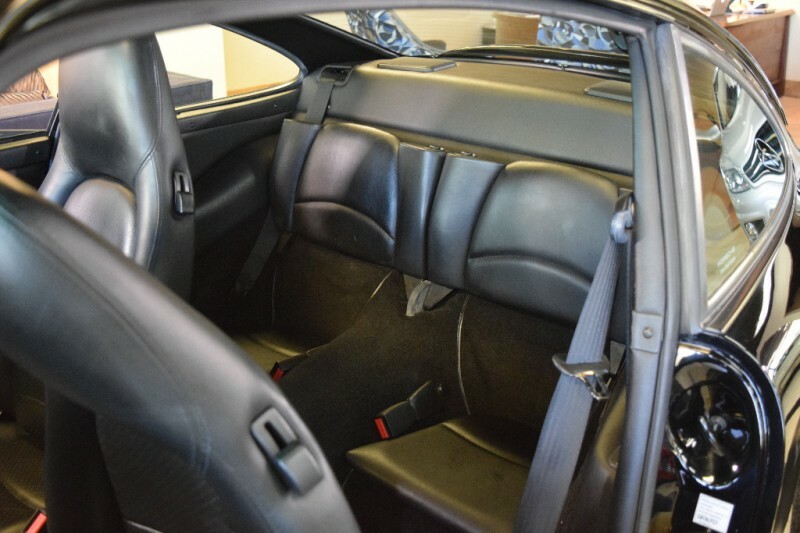 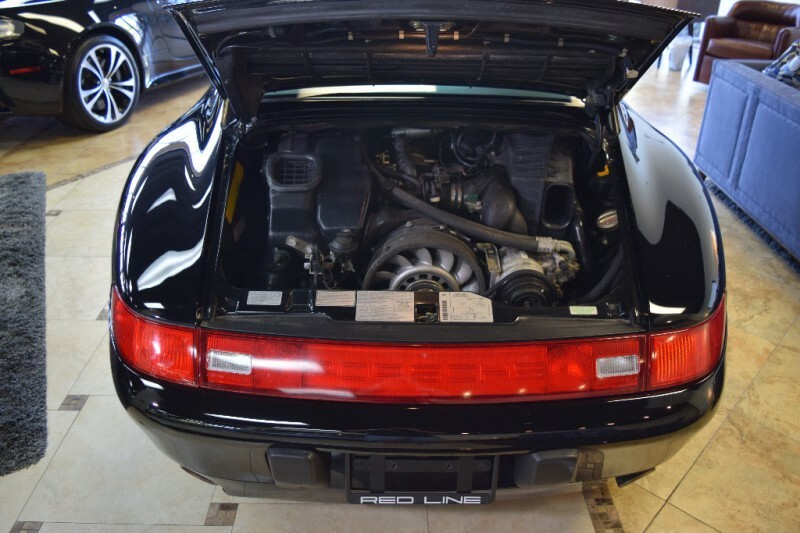 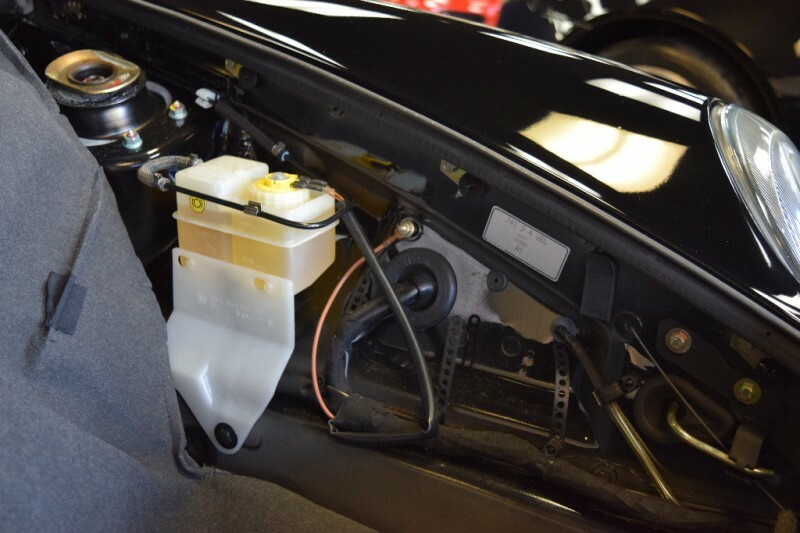 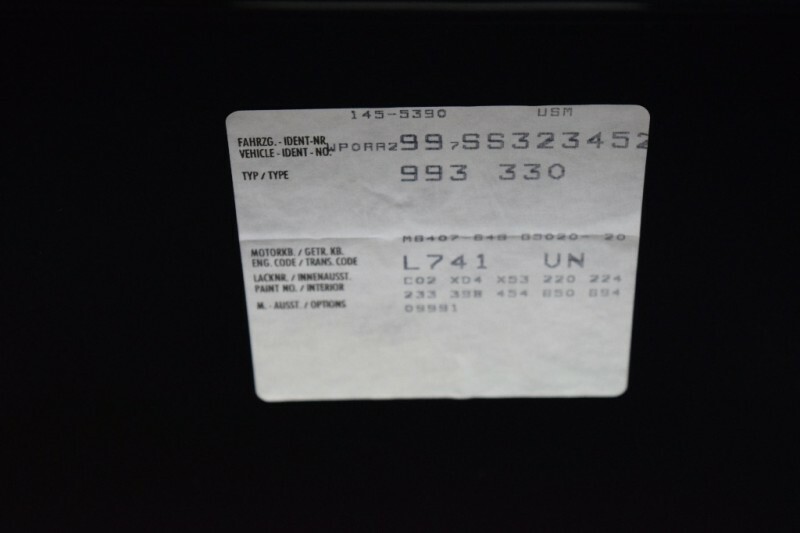 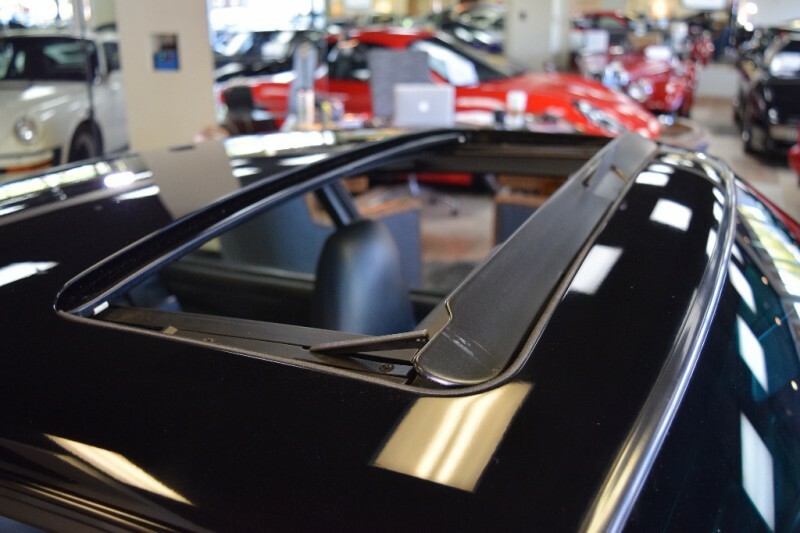 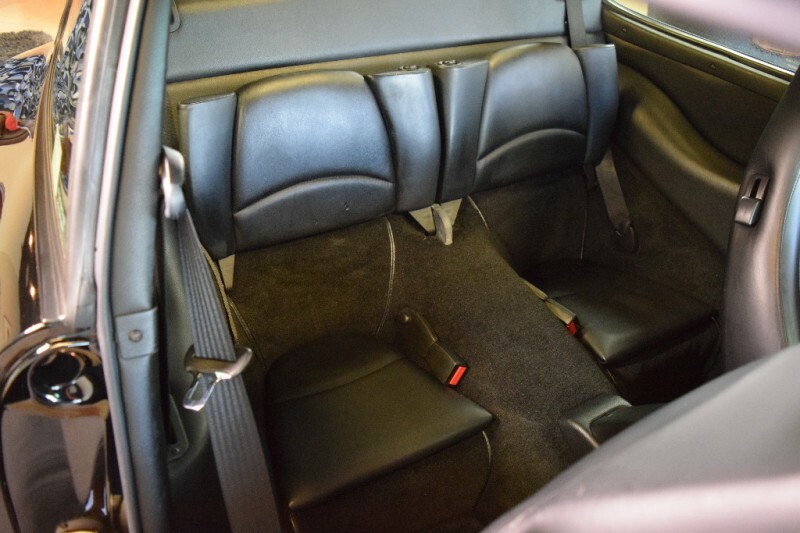 Paint, Body, and Interior, all extremely nice, with a mere 24,392 miles from new. 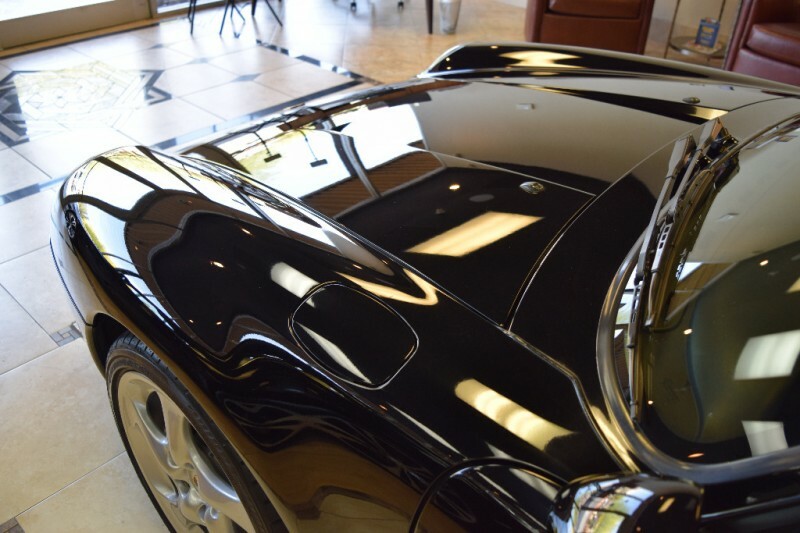 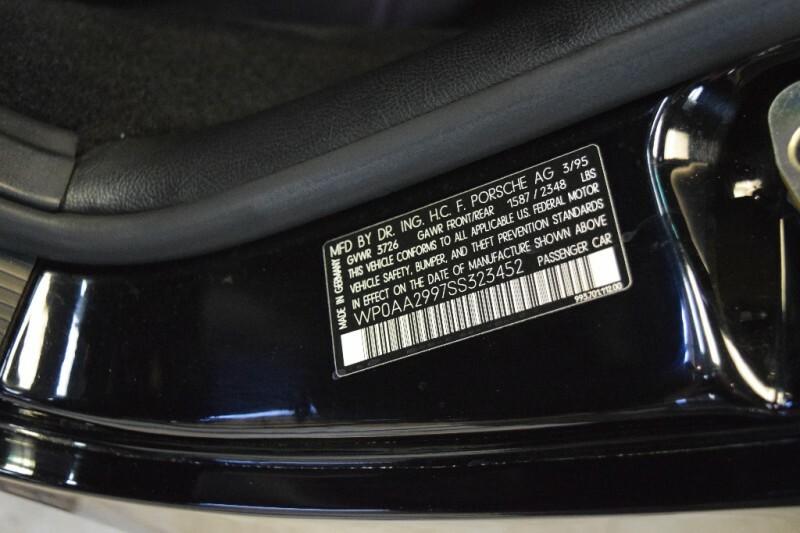 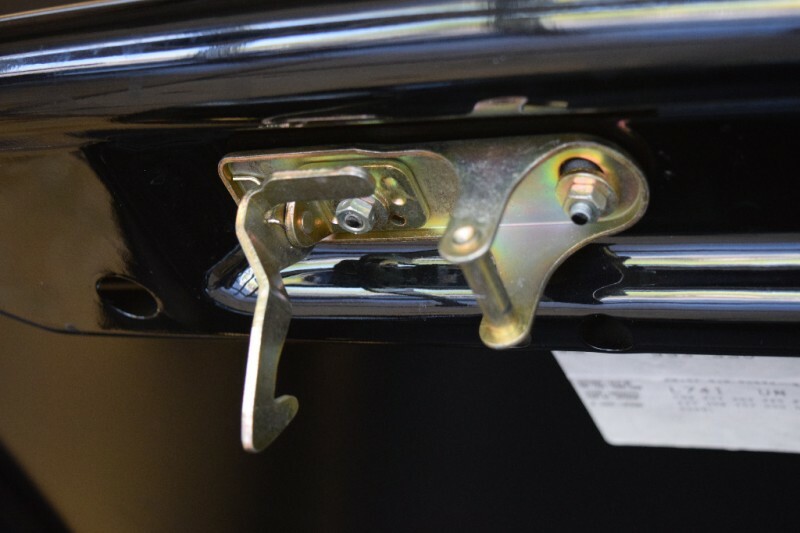 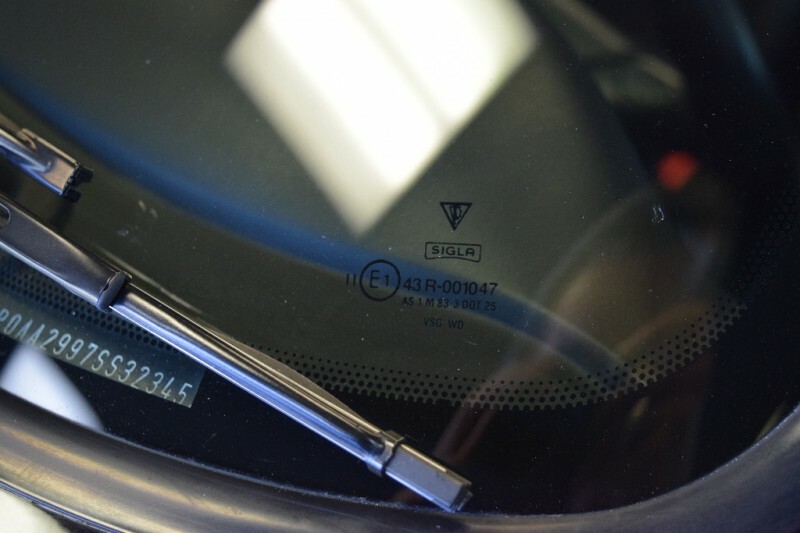 This is a very nice example, Paint meters within correct ranges on all the sheet metal, and still has it’s luster. 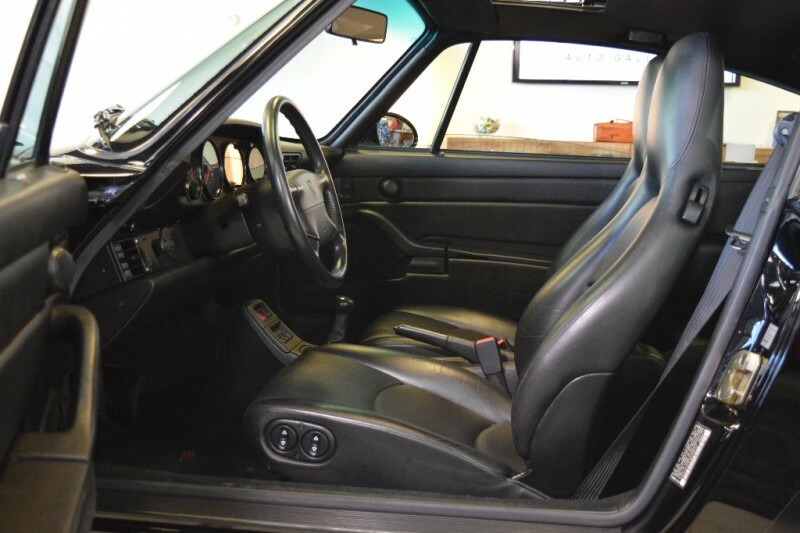 Leather still soft to the touch, in beautiful condition. 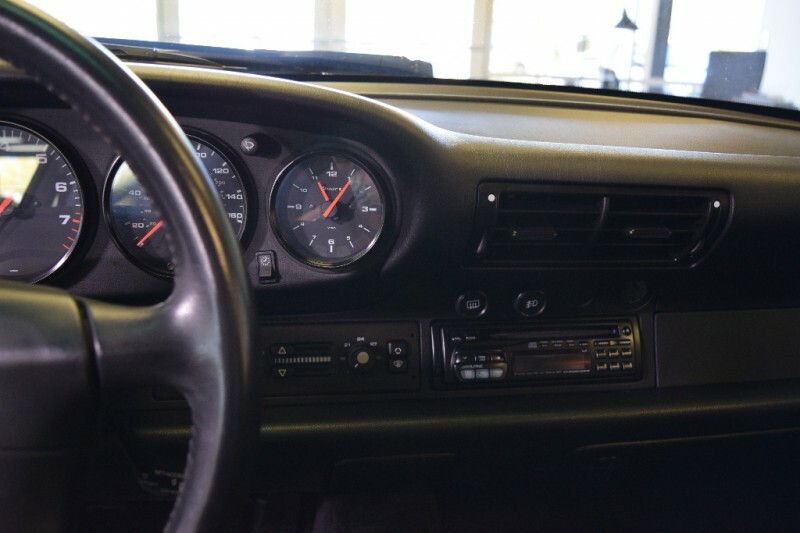 Dash, controls, etc all in pristine condition. 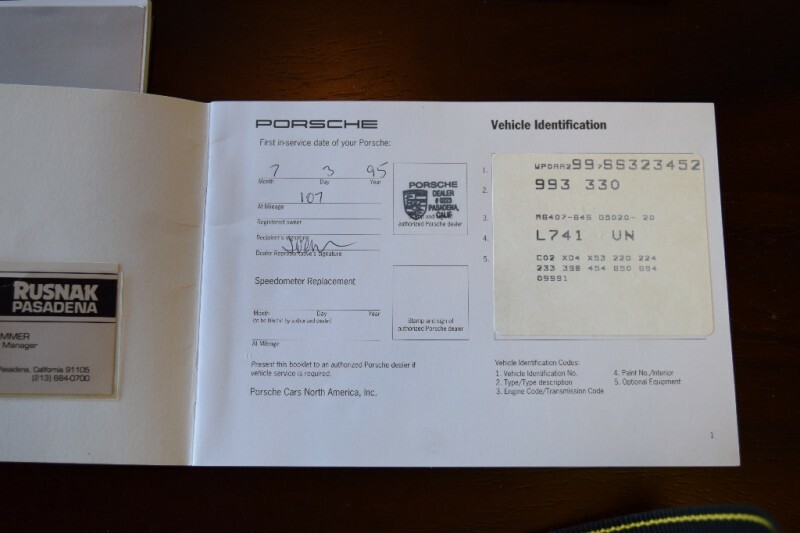 Carfax Certified, no stories. 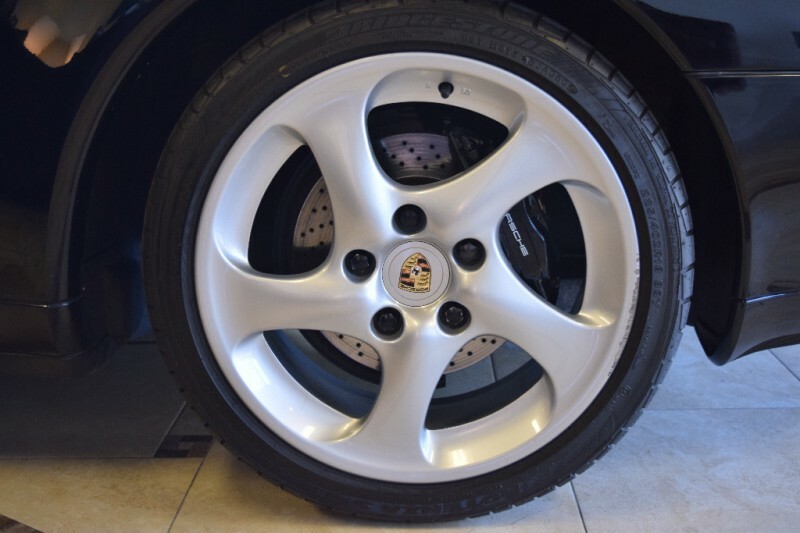 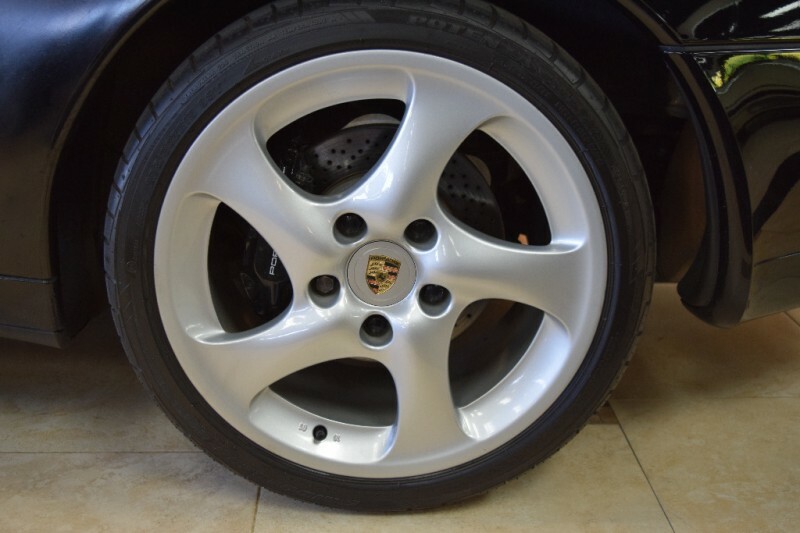 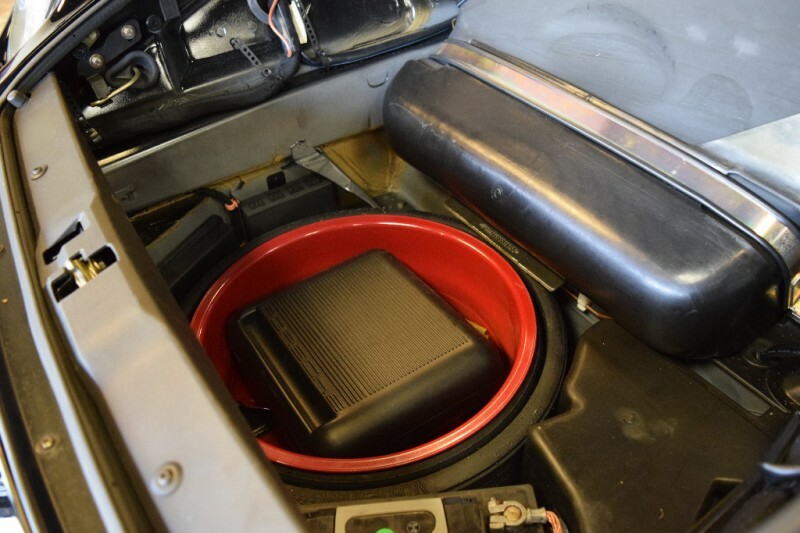 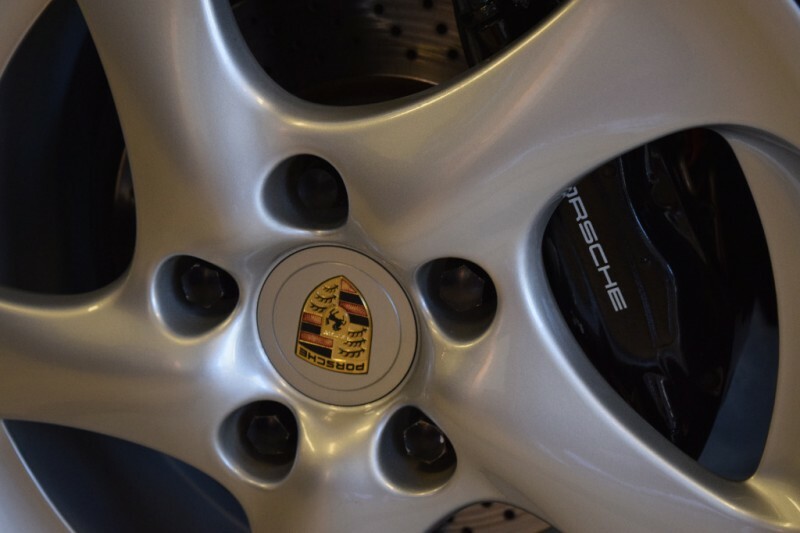 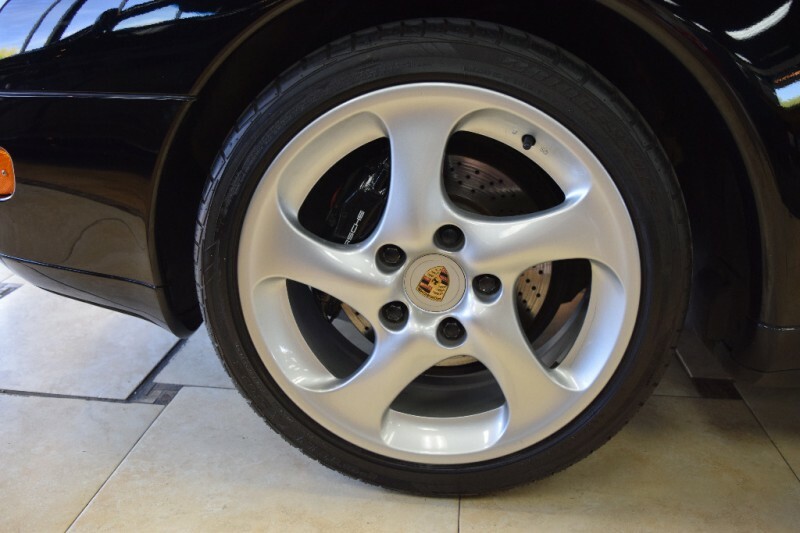 Non OEM Radio, Non OEM 18” (996) Alloy Wheels. 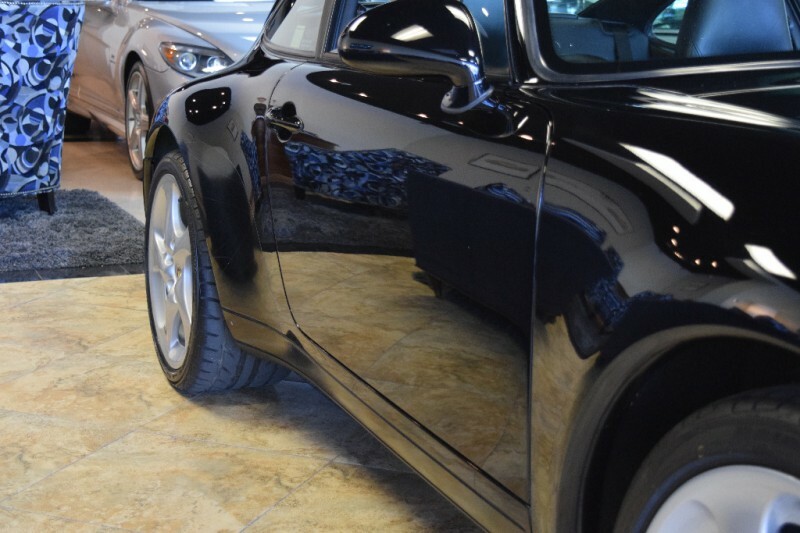 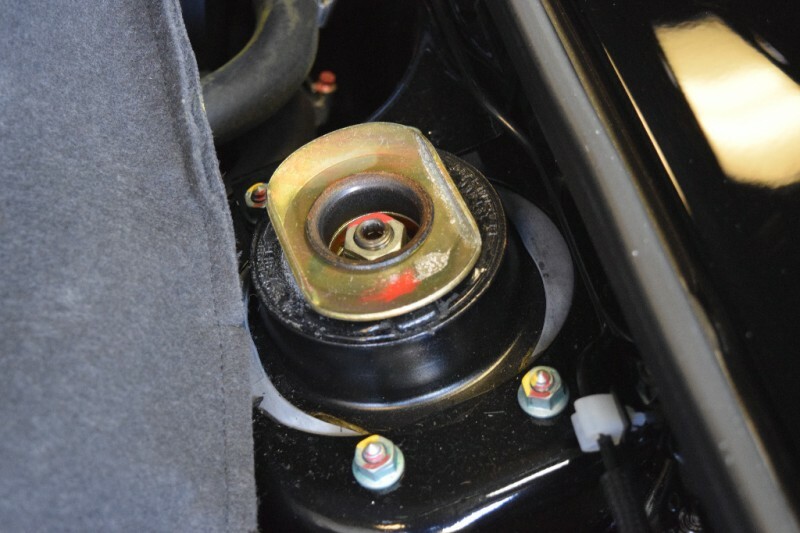 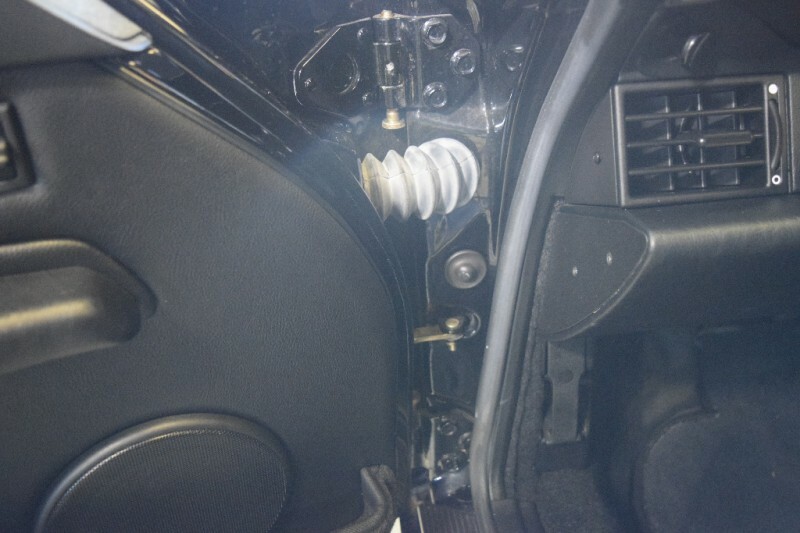 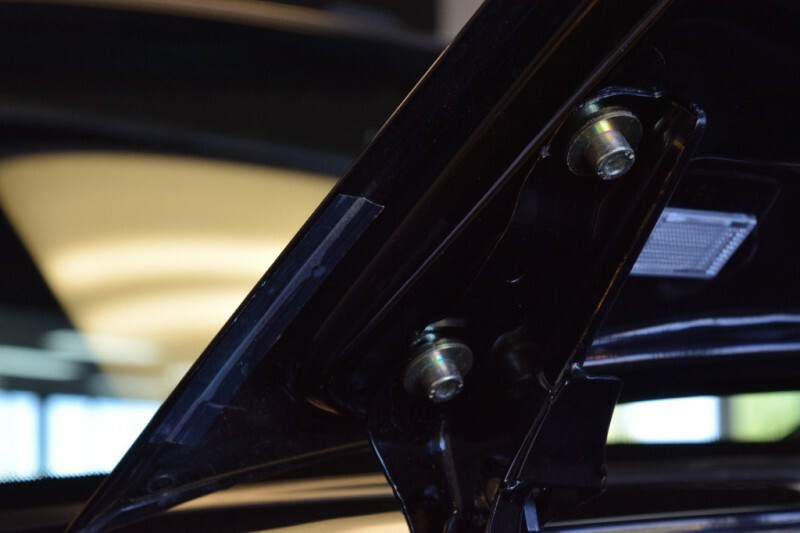 Very few faults to point out with this car, has paint fracture line on left rear bumper, curb scuffs under front air dam (typical), a one inch scratch on front bumper that has been air brushed. 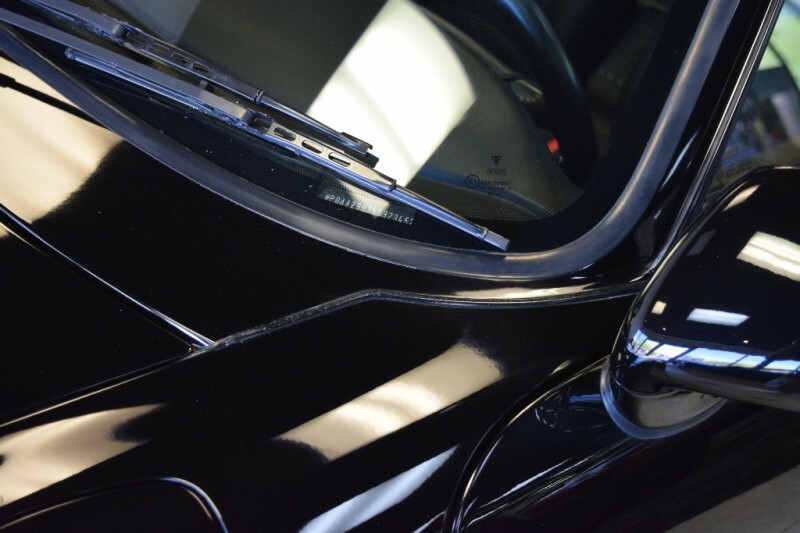 Paint imperfections mentioned are very minor, frankly, this car is too well preserved to start painting on. 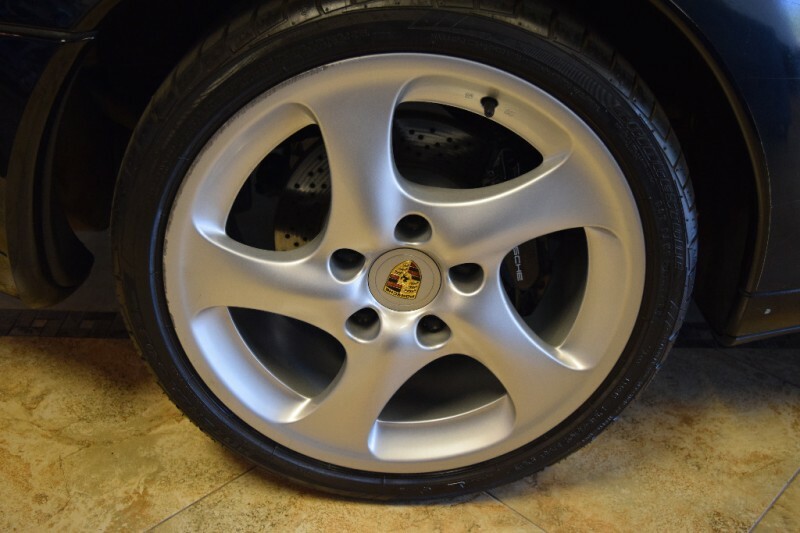 Minor curb rash on RF Wheel. 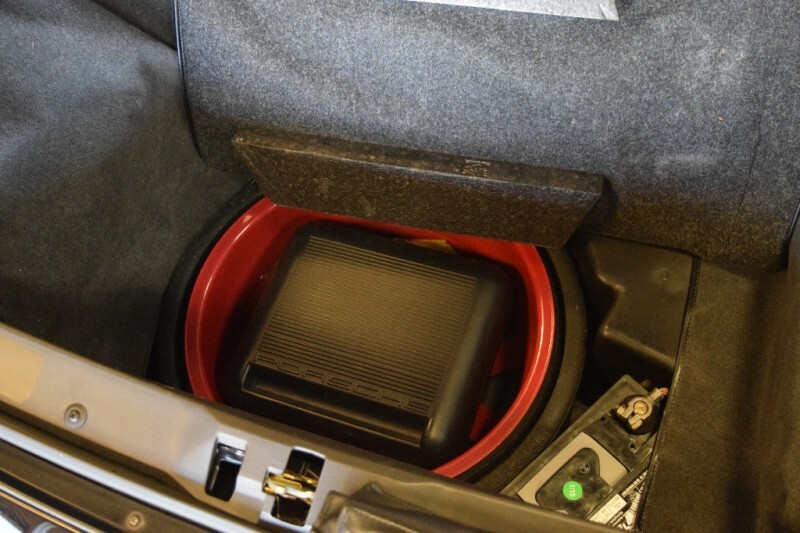 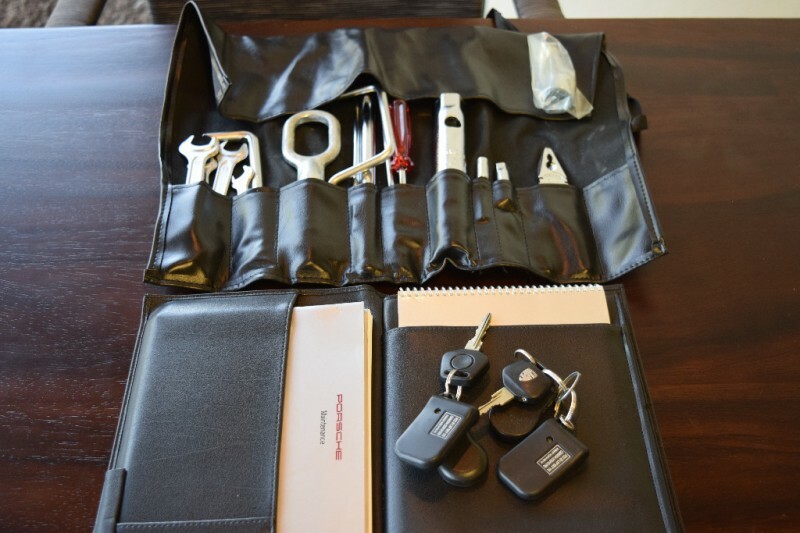 Has it’s Books, Pouch, Toolkit (complete), Spare Tire Pump, extra keys. 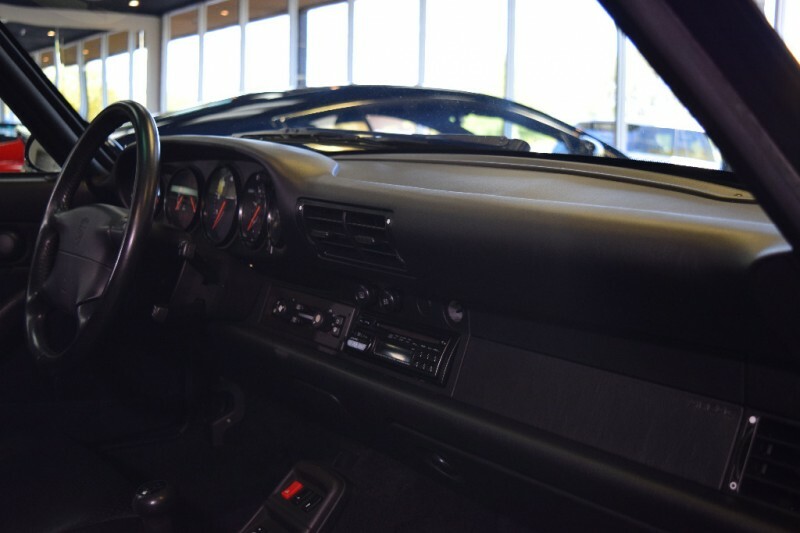 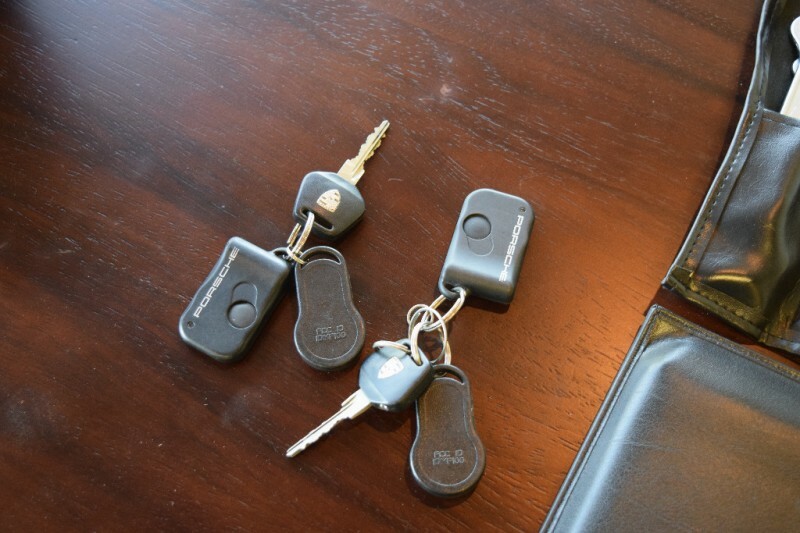 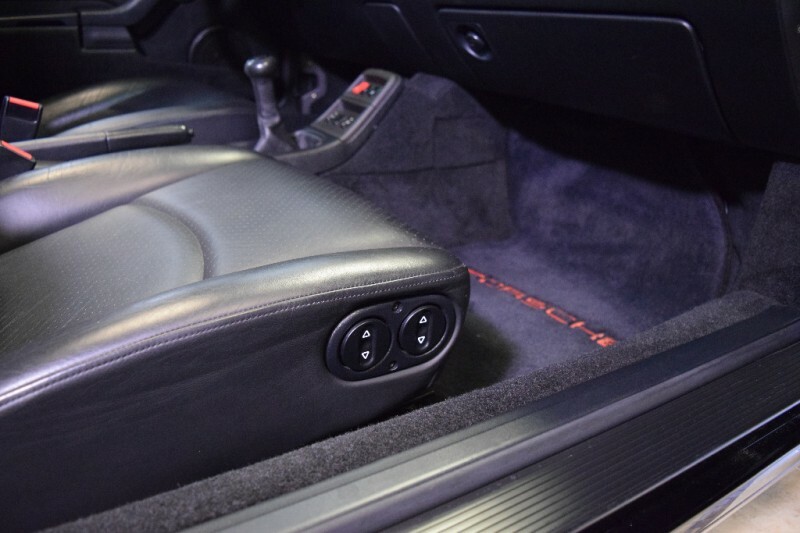 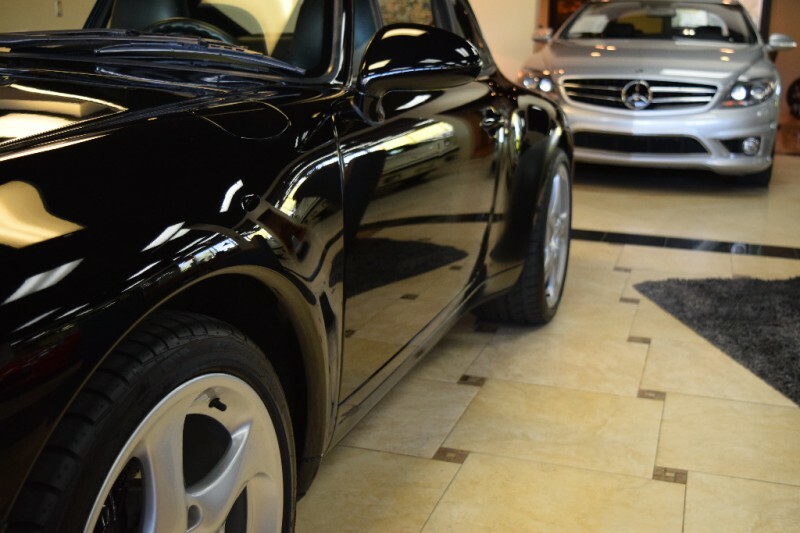 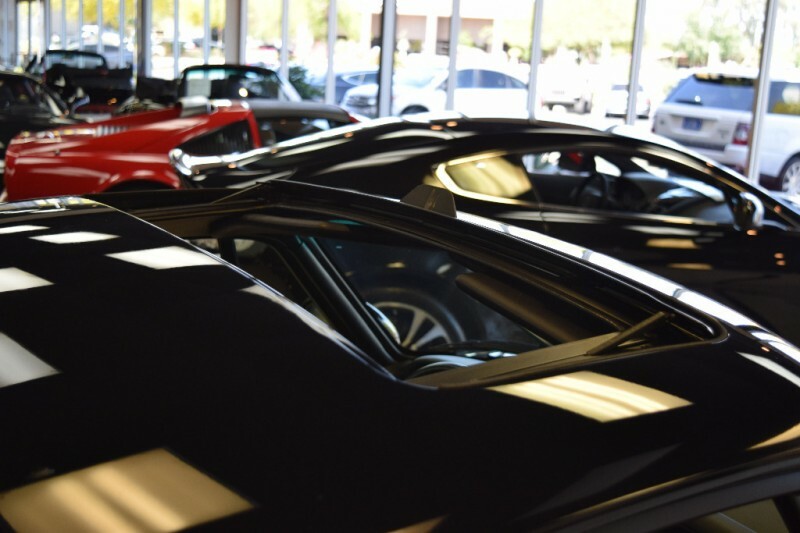 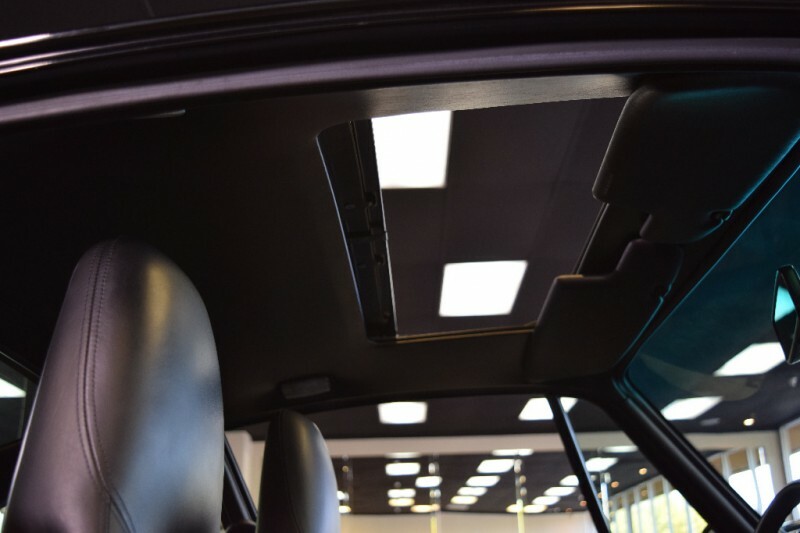 Car drives like a dream and will satisfy the most discriminating buyer.